Explore a World of Possibilities. Start Here. 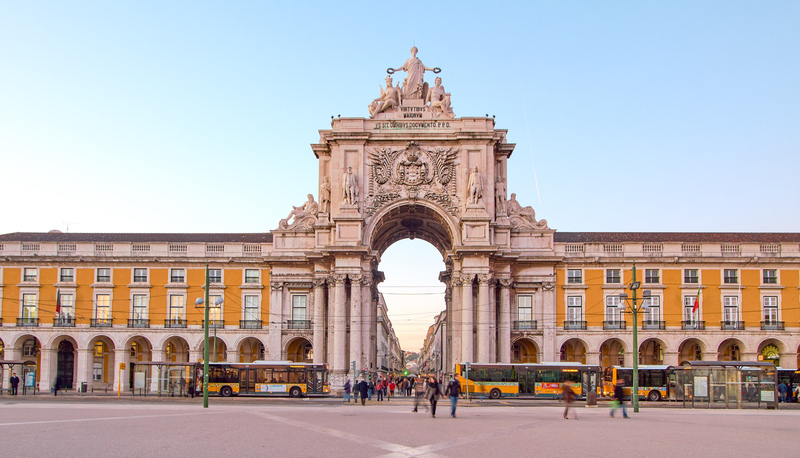 Savor every moment of your three-hour food tour in Lisbon, led by a local chef or food writer, as you stroll the cobblestoned streets of the Chiado and Baixa neighborhoods in order to explore the city's culinary culture. 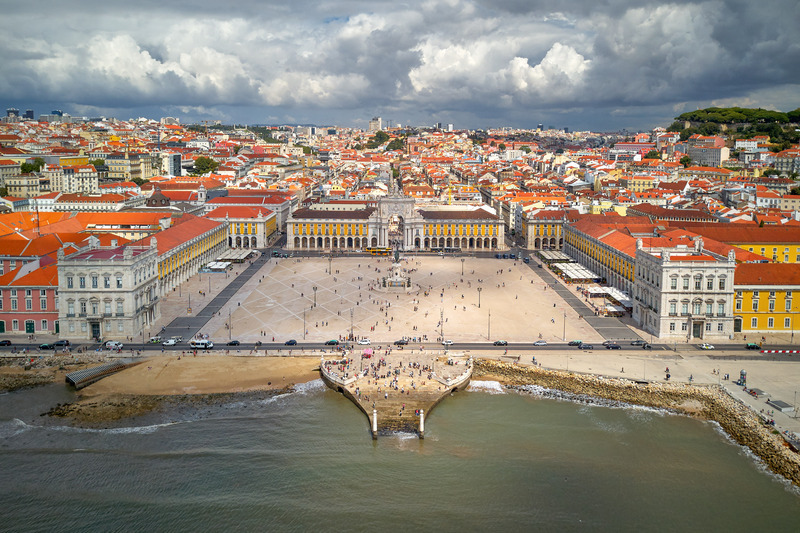 From historic confeitarias offering the tastiest of sweets to modern restaurants with new interpretations of traditional food, the docent will weave a rich narrative of Lisbon's cuisine and how it fits into the greater culture of Portugal. You'll meet the owners of generations-old shops, taste artisanal products, and open your senses to the culinary traditions of this magnificent tiled city. A half-hour away from Lisbon is the picturesque resort town of Sintra set amidst the pine-covered hills of the Serra de Sintra. 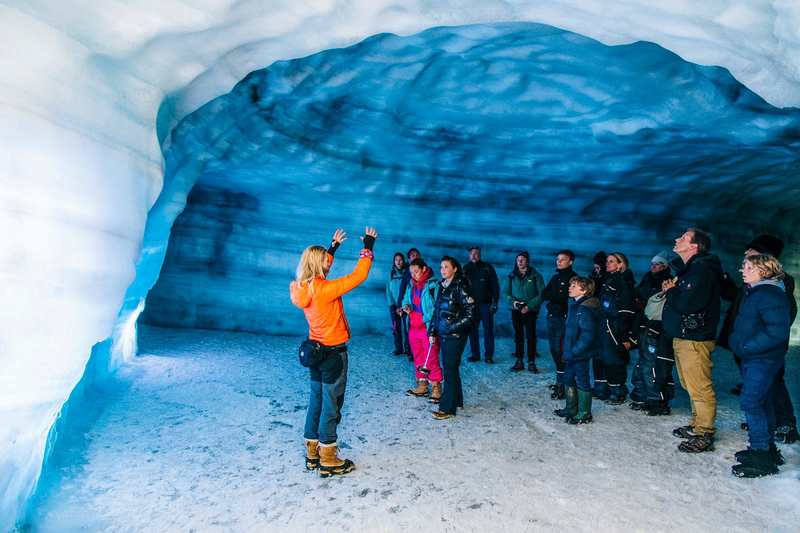 Your half-day tour is the perfect way to appreciate the Romanticism style of architecture scattered throughout the town, enthralling tourist attractions, national monuments, extravagant palaces and ancient ruinous castles. 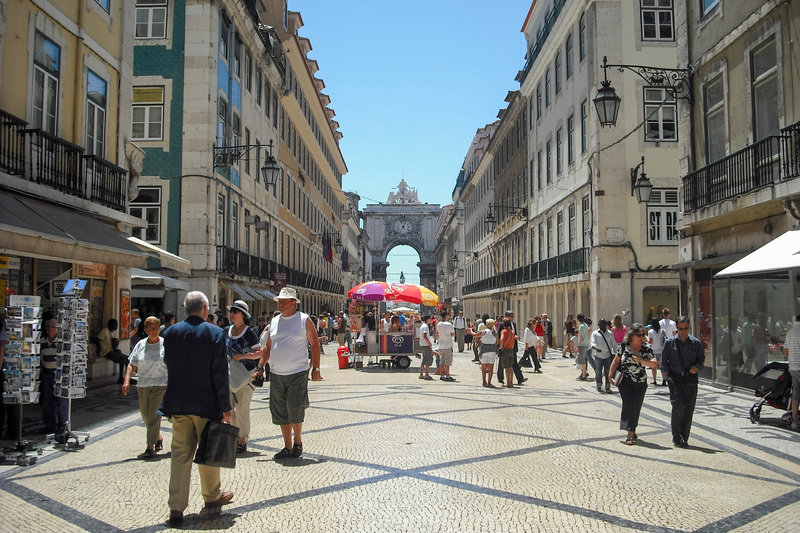 Meet your docent at Lisbon's central Rossio Station and take the train out to Sintra together. 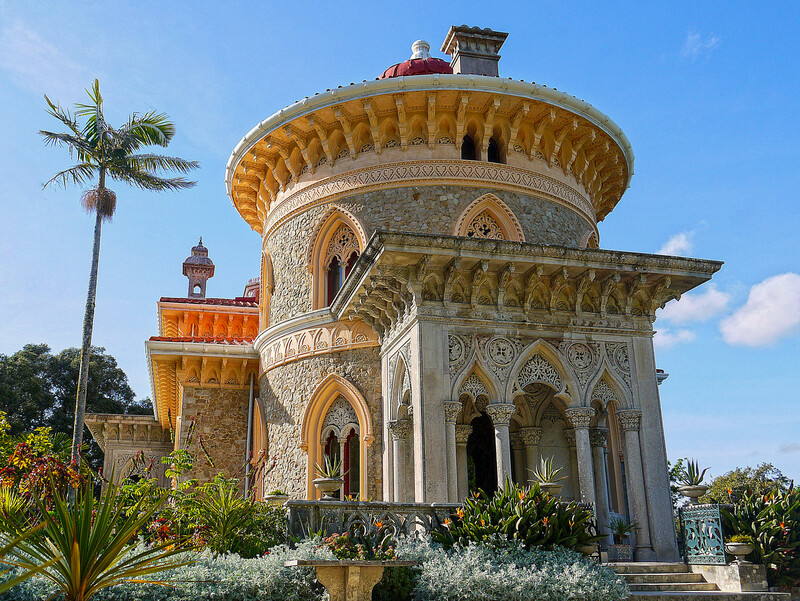 For centuries, the charming town of Sintra has served as a relaxing summer retreat for the crème de la crème of Portuguese society, and gained international acclaim in the Romantic period as a source of inspiration for such writers as Lord Byron, who referred to Sintra as "glorious Eden." 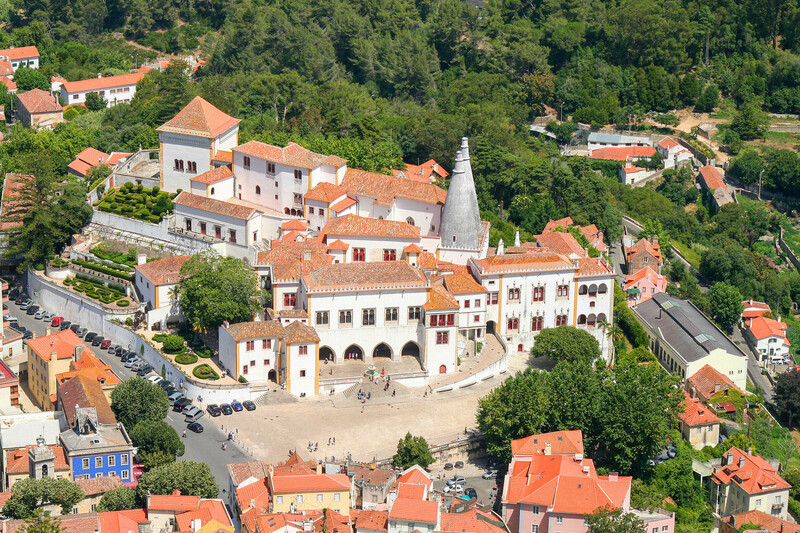 Nowadays, the cultural landscape of Sintra is a designated UNESCO World Heritage Site. 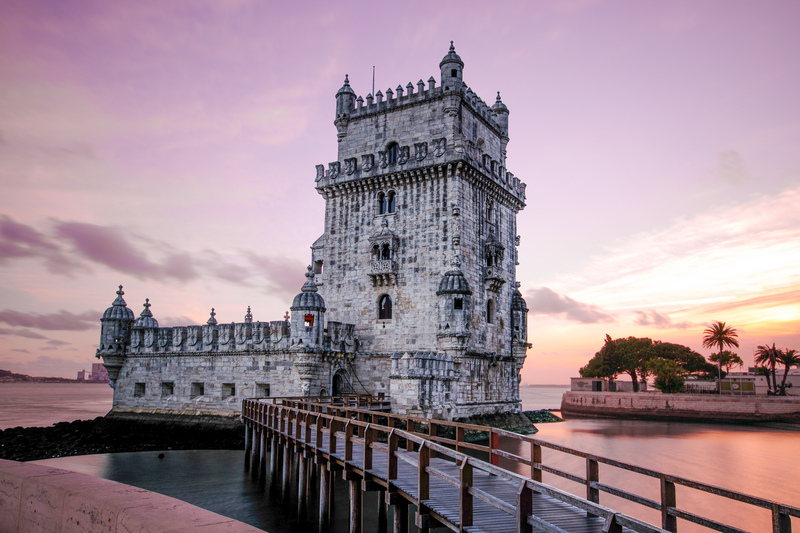 Your exploration of this whimsical town includes a visit of Vila Palace and Quinta da Regaleira. 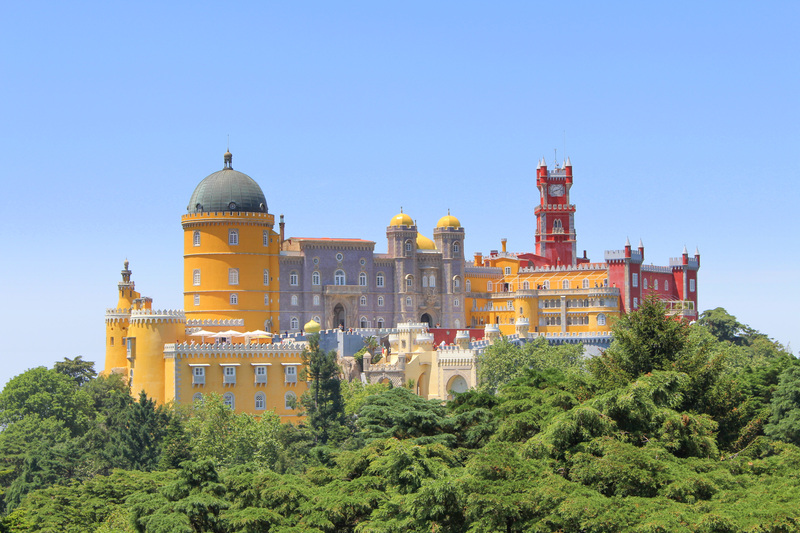 You will have return tickets that can be used anytime if you choose to remain in Sintra a bit longer on your own. Stay in comfort at the H10 Duque de Loulé, which opened in March 2015, and is an exclusive boutique hotel full of charm in the center of Lisbon. Superbly renovated, its beautiful typical 18th-century facade has been preserved, while its interior design is a fusion of traditional Portuguese inspiration and contemporary functional elements. 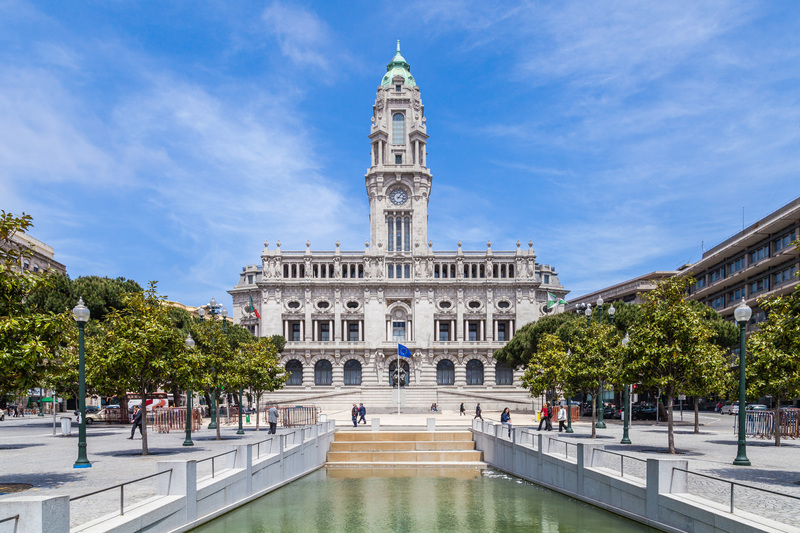 This four-star superior hotel is set in a historical building, and features a delicious fusion of Portuguese and Spanish flavours in the Azul e Branco restaurant. Then relax over a coffee in the Equestre Bar or take in the fantastic city views from the hotel's Chill-Out Limão terrace. 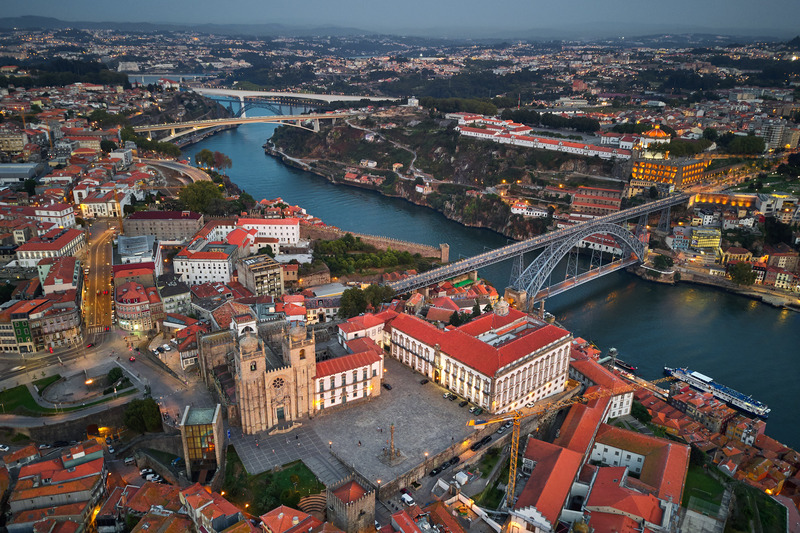 One of the best ways to acquaint yourself with Porto is with wine - after all, the region is famed for the production of Port, which is still stored and matured in the vast cellars that stretch along the banks of the Douro River. 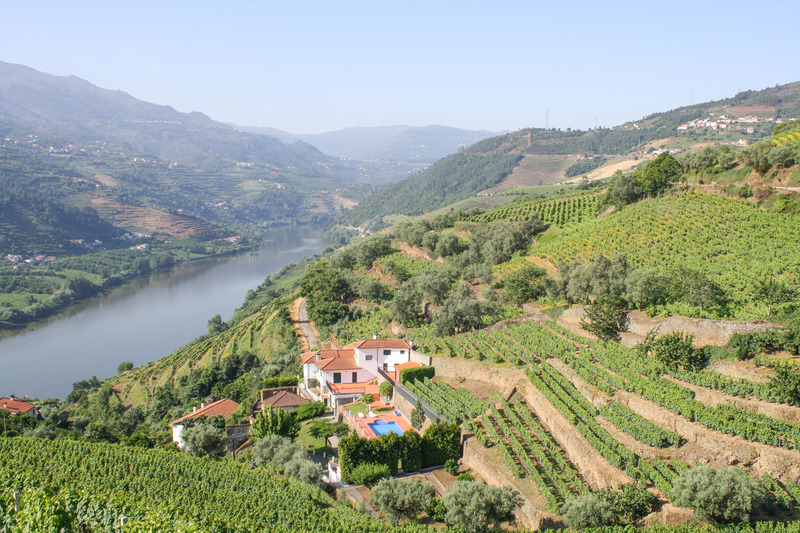 And with its location just 37 miles away from the most well-known wine region in Portugal, the Douro Valley, it's the perfect place for a wine tour. 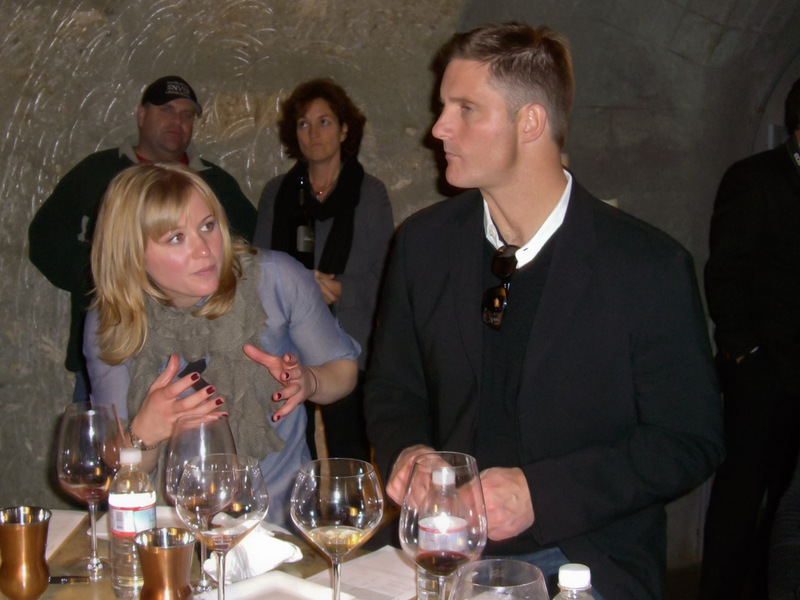 Led by a wine producer or chef, this three-hour wine tour and tasting provides an in-depth tutorial in wine history, technique, and appreciation. 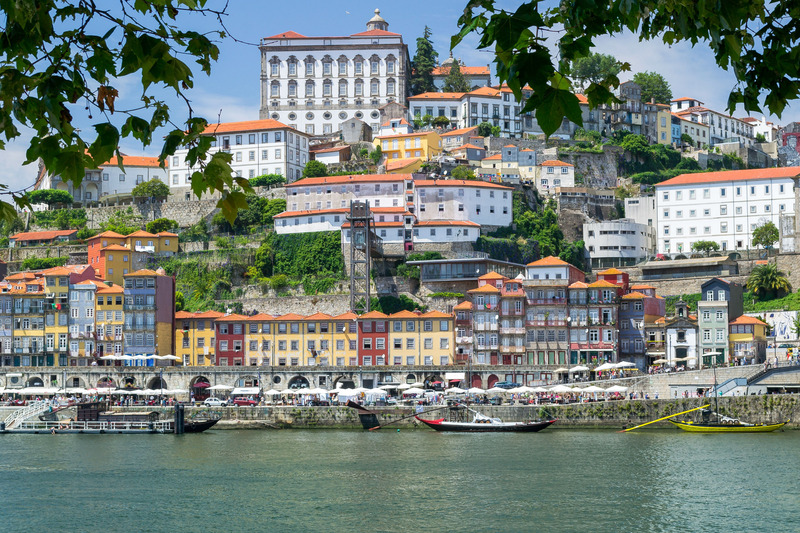 The Porto wine tour and tasting introduces the basics of Portuguese wines, from Port wine to Vinho Verde (green wine) and even the country's lesser known appellations. 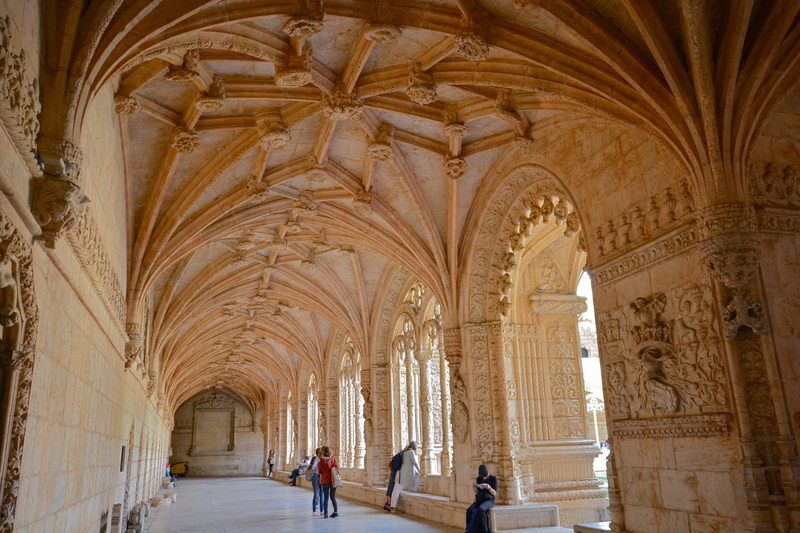 Next you'll visit Guimaraes, a charming city of gothic buildings, traditional houses and delightful plazas. 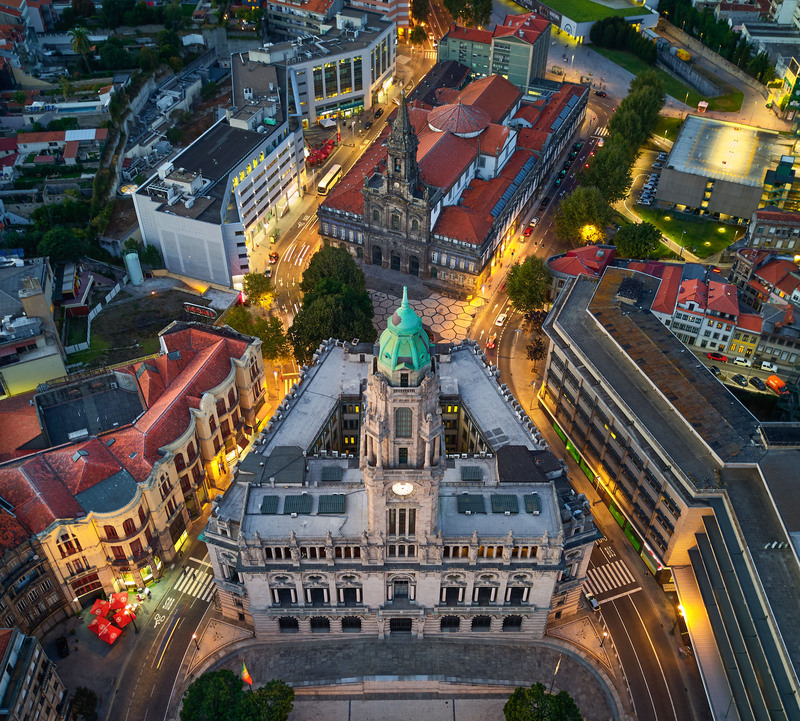 You'll meet your docent at Porto's central train station before boarding the train to Guimaraes, and then get your tour started with a bit of background information about this UNESCO site. 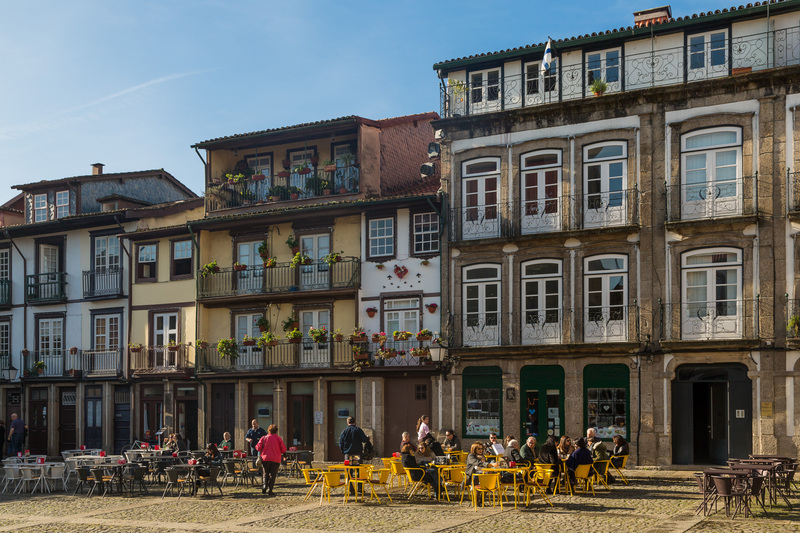 For centuries, Guimaraes has been at the forefront of Portuguese history, and its glorious past has been beautifully preserved. 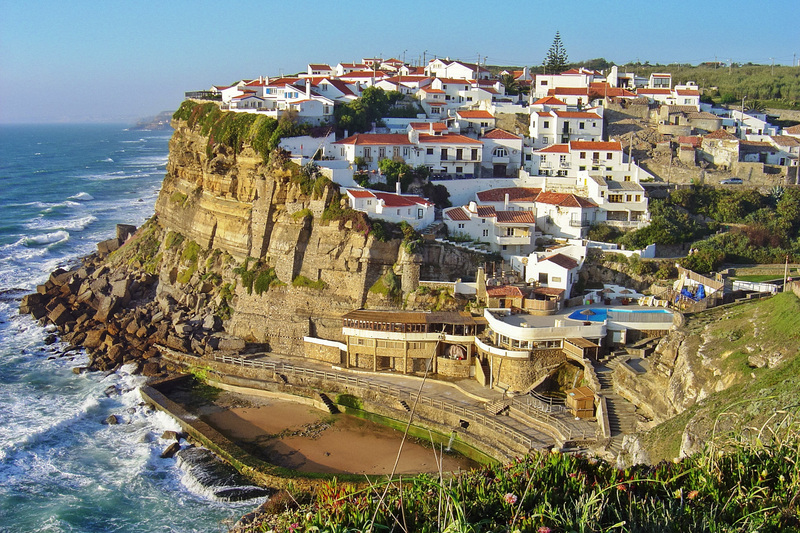 Situated in the old country (before Portugal was a country) it stands today as an exceptional example of how a medieval settlement dating back to the 10th century has evolved into a modern European town. In the company of a historian or architect, your tour will delve into the rich past of this foundation city as you visit the 1,000-year-old castle, the medieval town center, and a number of other historic treasures. You will have return tickets that can be used anytime if you choose to remain in Guimaraes a bit longer on your own. 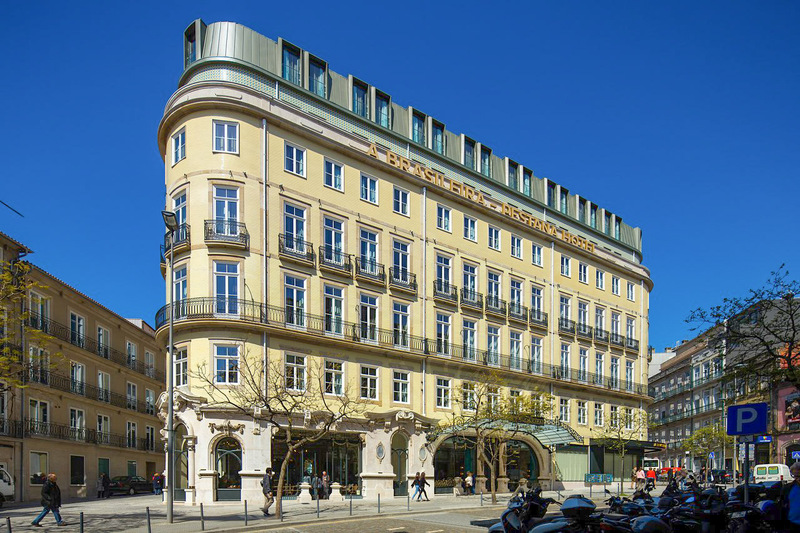 Set in the heart of vibrant Porto, the Pestana Porto a Brasileira Hotel is located in the same historic building which housed Porto's famous A Brasileira Café with a 115 year history, and has been superbly renovated preserving the original architectural features. 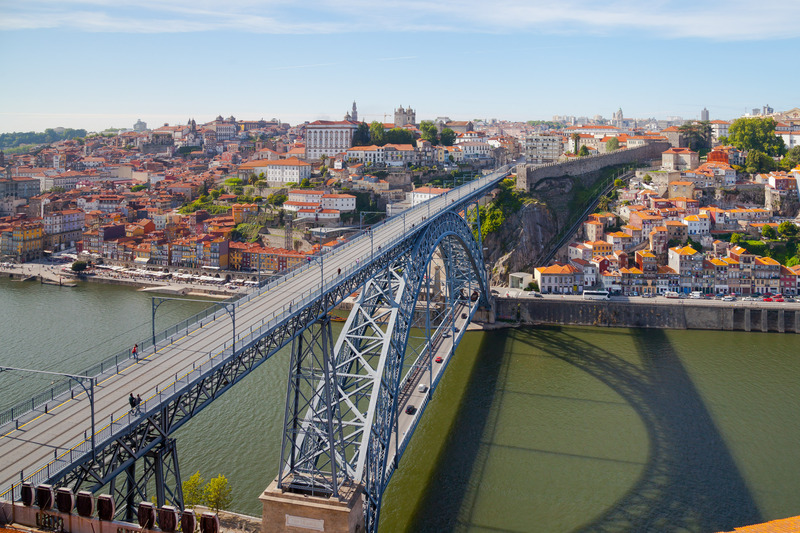 This luxury hotel puts you near the iconic Avenida dos Aliados and only 12 minutes from the historic Ribeira (River) district, classified by UNESCO as a World Heritage Site, with cafes, restaurants and bars. It boasts a restaurant serving traditional Portuguese cuisine, gymnasium and a French patio featuring a natural vertical garden. TERMS AND CONDITIONS: Travel package is non-refundable and subject to availability. Certificates/gift cards cannot be replaced. Passport required for travel outside the U.S. Hotels may be substituted with equal or similar accommodations. Local city taxes are the responsibility of the traveler and are required to be paid directly to hotel. Travel is valid through 06/30/2020. A minimum 30 day advance reservation is required. 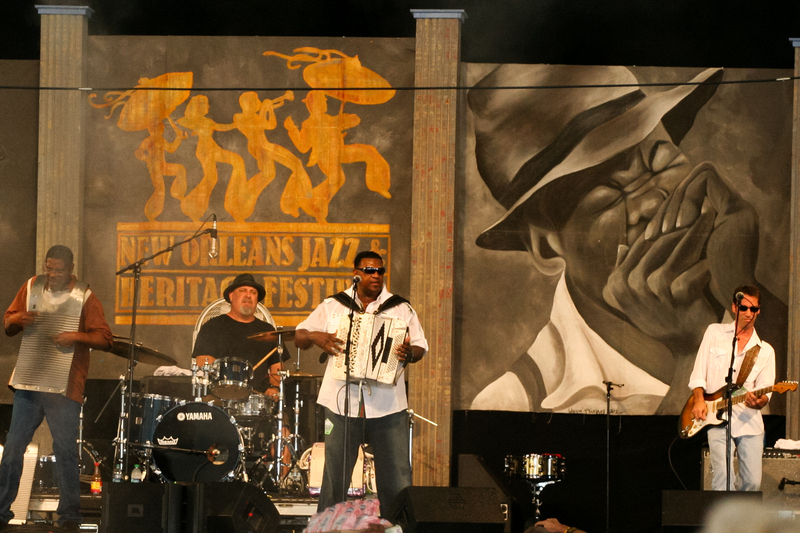 There is so much to do in New Orleans, from the city’s Creole and Cajun cuisine, riverboat cruises up and down the Mississippi River, to simply enjoying the jazz that is inherent to the region. 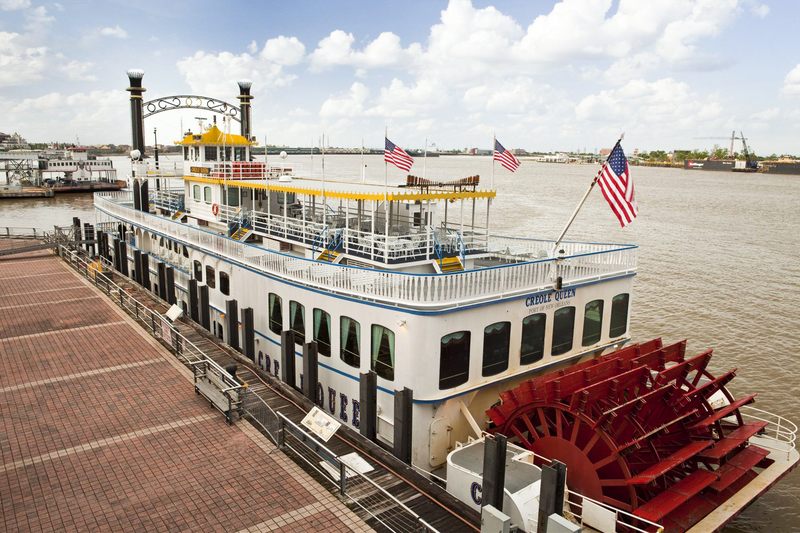 Take a lazy ride down the Mississippi in an authentic paddlewheel riverboat for a Creole buffet, and enjoy a meal at the renowned Commander's Palace! 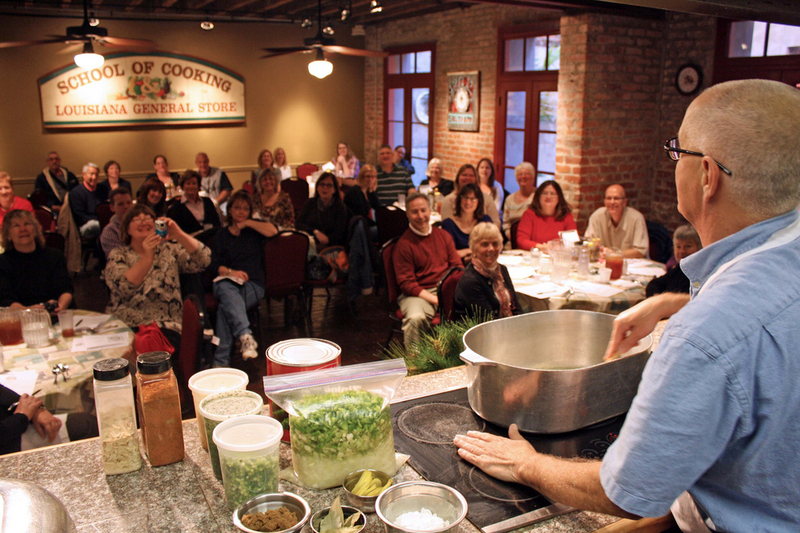 Your New Orleans adventure culminates during your class at the New Orleans School of Cooking, where you'll learn the basics of food, folklore and Louisiana cooking! 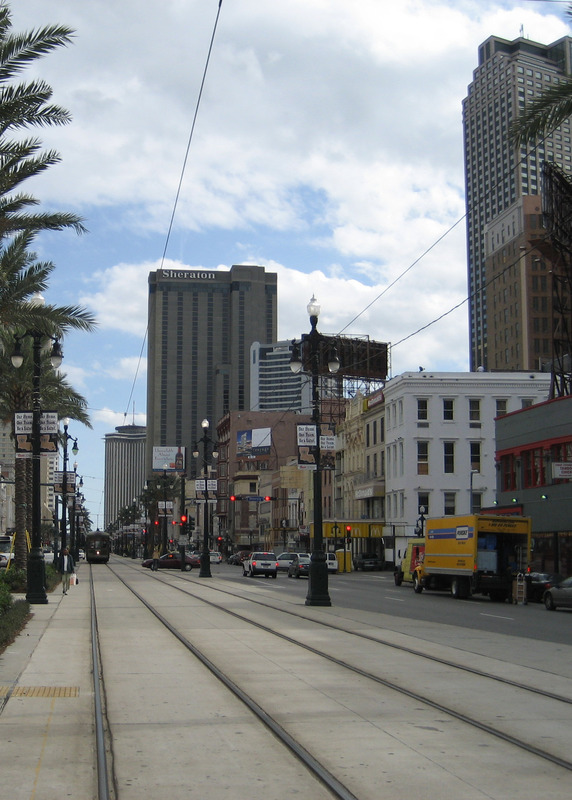 You have three fantastic options for accommodations around the grand city of New Orleans, each offering a unique experience. Step into timeless hospitality at the elegant Windsor Court Hotel, where you'll find that luxury is in the details. 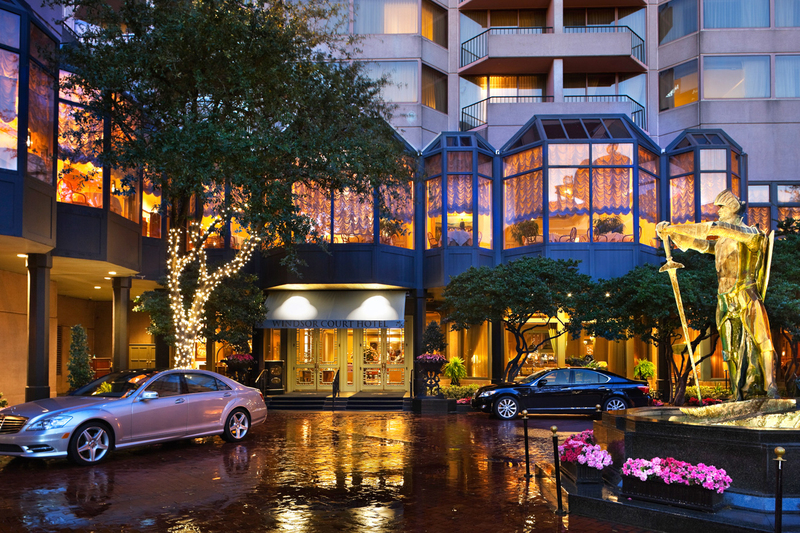 From the hotel's essential amenities to its superb art collection of paintings and sculptures dating back to the 17th century, to its impressive collection of awards, the Windsor Court Hotel is one of New Orleans' treasures. 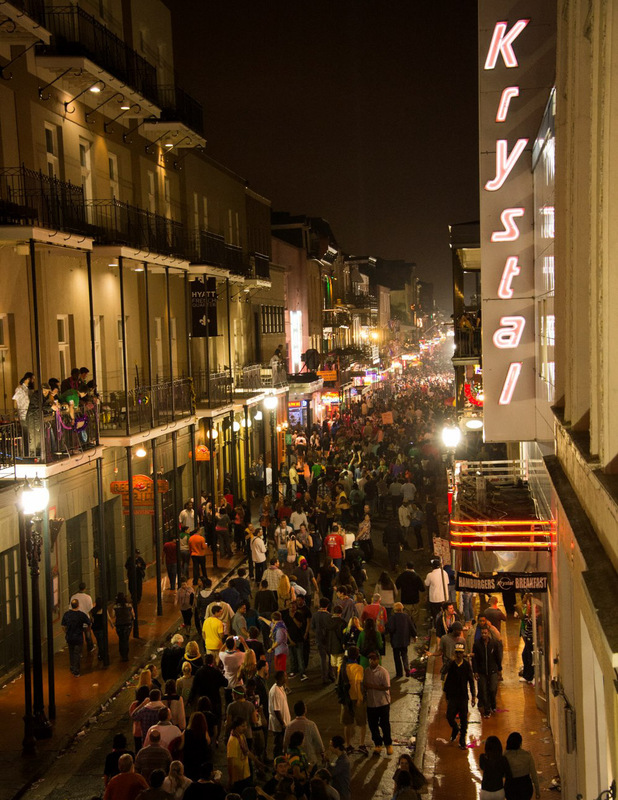 Laissez le bon temps rouler (Let the good times roll) at the fully restored and completely renovated Hyatt Centric French Quarter New Orleans. 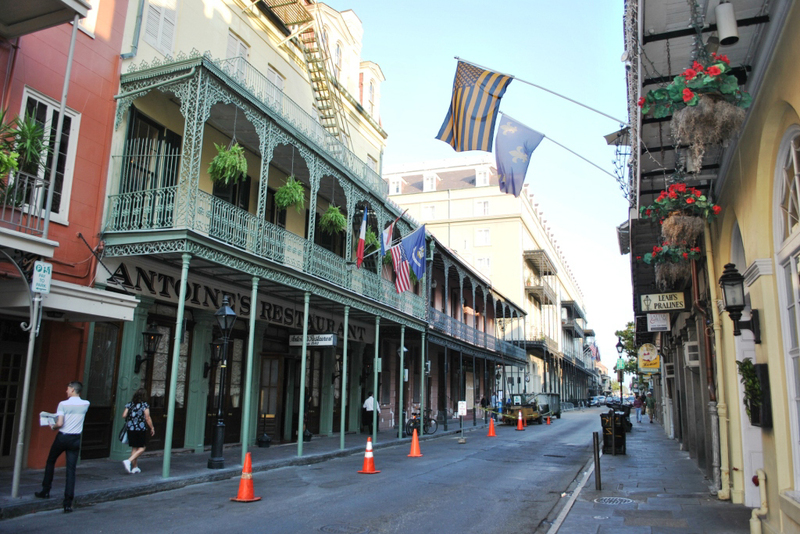 Renowned as one of the landmark hotels of the French Quarter, this stately hotel is located adjacent to famed Bourbon Street within walking distance of the city’s most popular attractions. 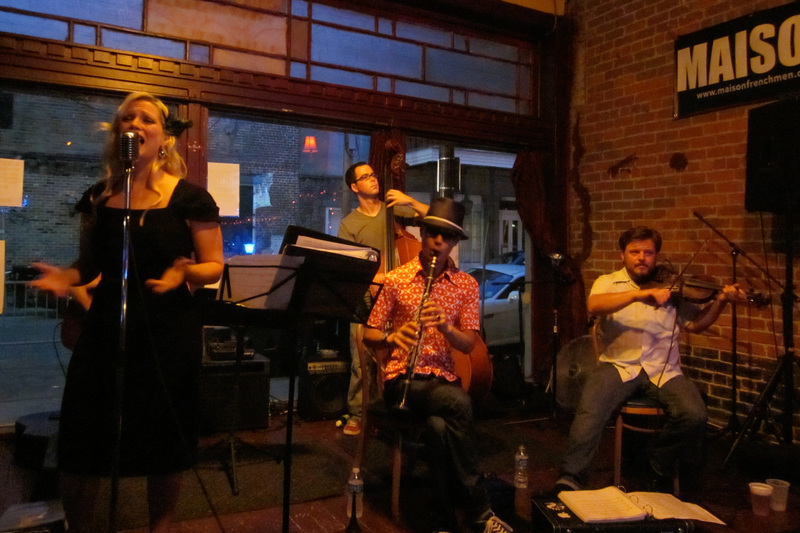 Or experience one of the most unique New Orleans hotels in the French Quarter, the Maison Dupuy. 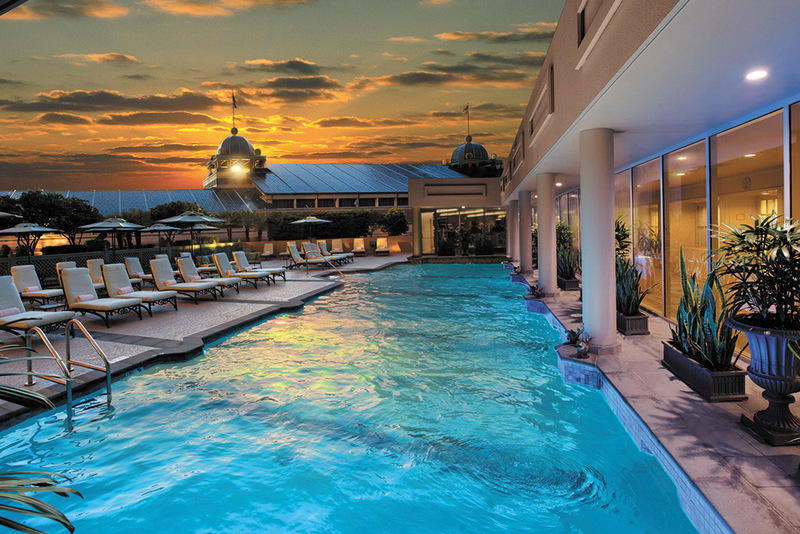 Located only two blocks from the heart of Bourbon Street in the city’s geographical center, this upscale New Orleans hotel beckons you to relax and escape the hustle of modern life. 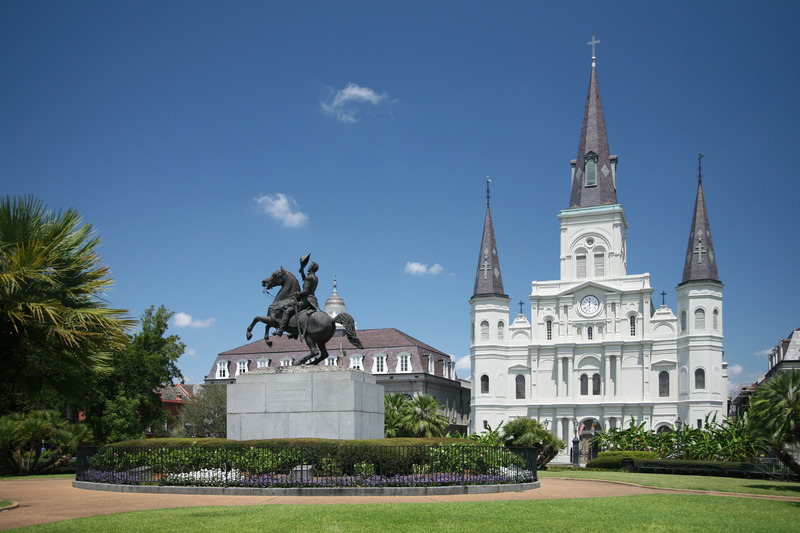 As one of a small handful of hotels set inside the city’s historic Vieux Carré district, this French Quarter hotel offers guests a distinct mixture of history and luxury unlike any other. Savor two Southern dinners! 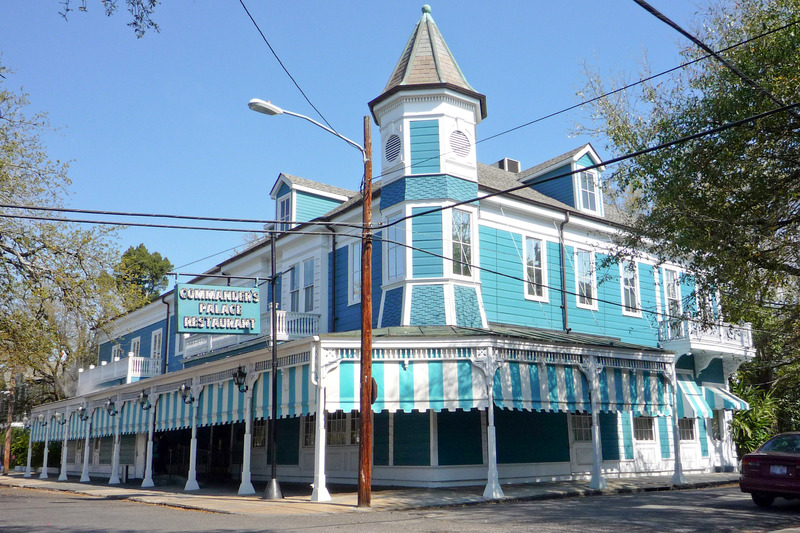 Since the 1880s, Commander's Palace has been a New Orleans landmark known for the award winning quality of its food and many commodious dining rooms. 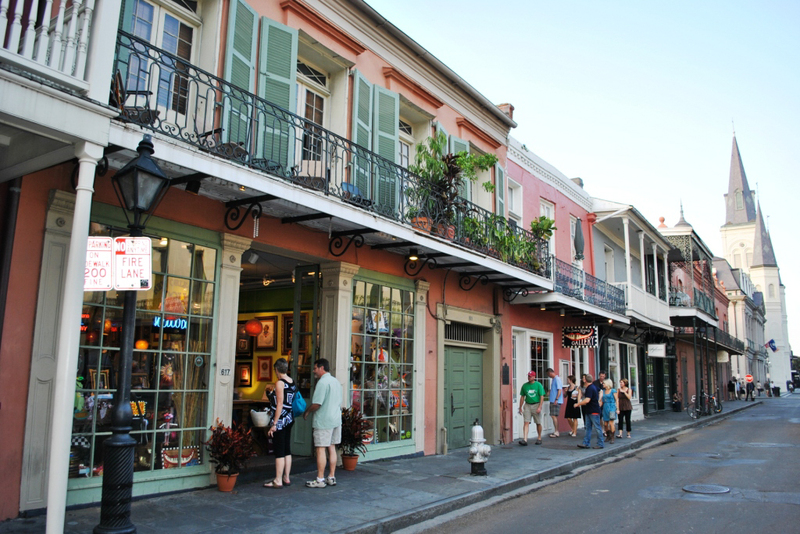 Modern New Orleans cooking meets haute Creole in the kitchen, which prepares succulent cuisine with the flavor of distinctive Louisiana. 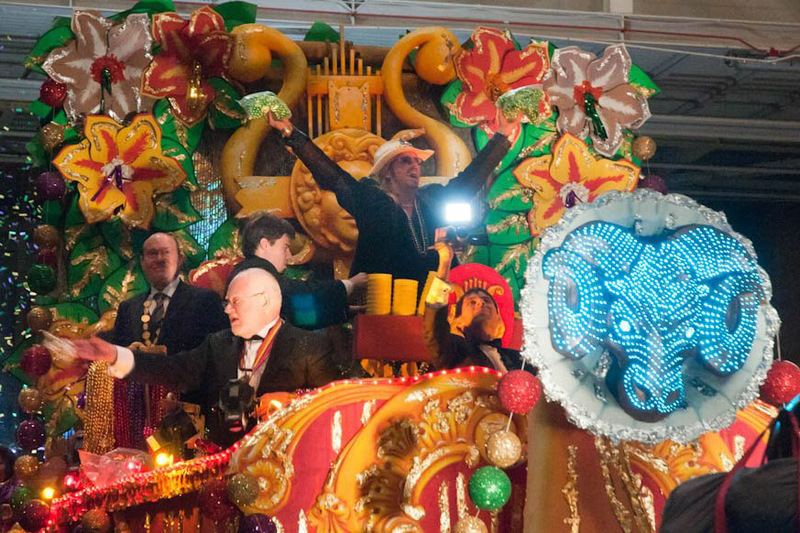 You'll also step aboard the Paddlewheeler Creole Queen and cruise into the night as you enjoy a lavish Creole buffet. 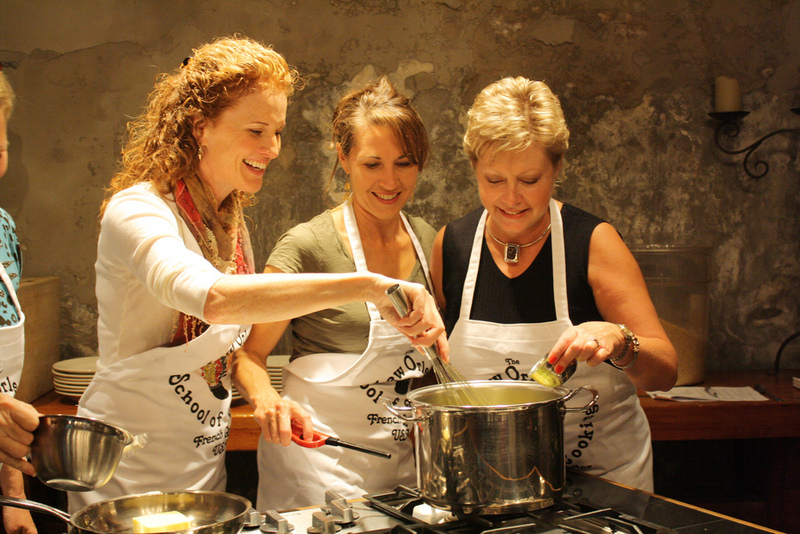 The entertaining classes at the New Orleans School of Cooking are held in a renovated molasses warehouse, built in the early 1800s in the heart of the French Quarter. The popular lunch classes include generous samplings of the demonstrated items as well as recipes, coffee, iced tea and beer. TERMS AND CONDITIONS: Travel package is non-refundable and subject to availability. Certificates/gift cards cannot be replaced. Airport taxes and carrier imposed fees are the responsibility of the passenger. Flights may not be upgraded with miles. Hotel may be substituted with equal or similar accommodations. 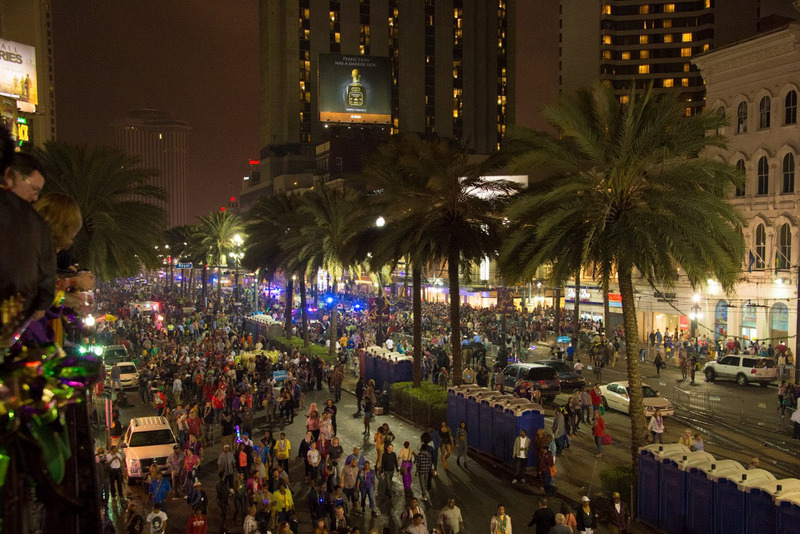 Blackout dates: Mardi Gras, Jazz Festival, President's Weekend, Mar 15-17, Apr 12-14 July 4-8, Halloween week, Dec 30-Jan 3. Dinner Jazz Cruise runs on specific days of the week and at specific times. A minimum 30 day advance reservation is required. Package originates from the Contiguous U.S. Travel is valid for 12 months from date of issue. 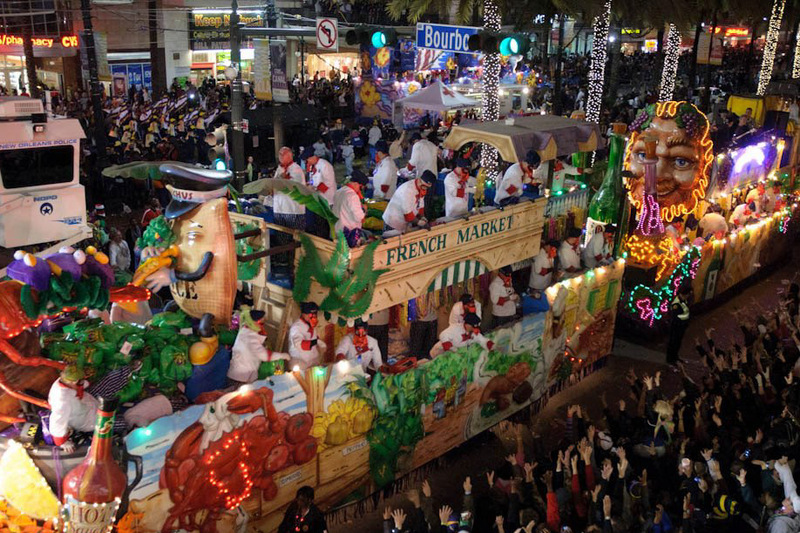 Mardi Gras Parades, Parties & Performances! 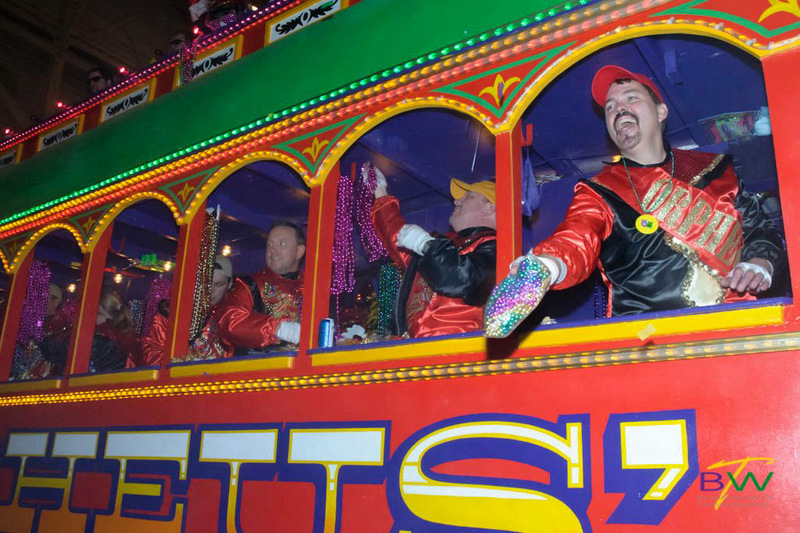 What better way to experience the world’s biggest party than actually being part of the krewe, the opportunity to ride on a celebrity parade float, and a huge concert full of sensational acts? 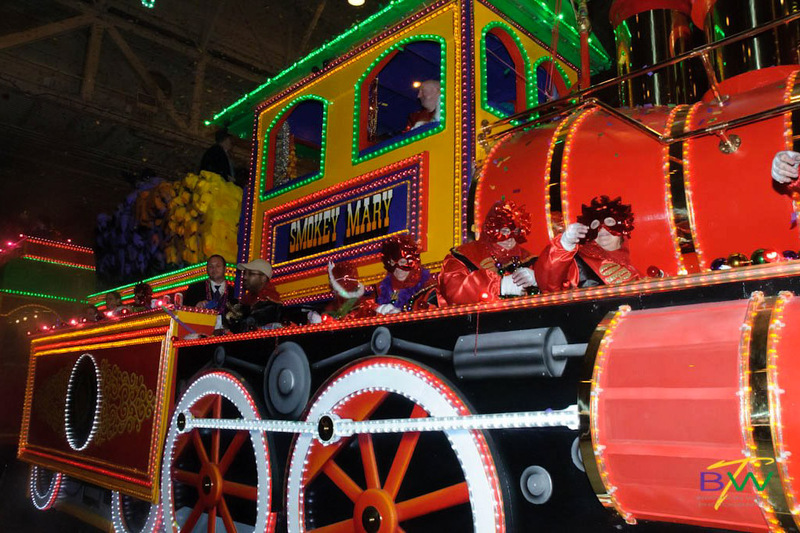 New Orleans sure knows how to throw a party, and Mardi Gras is the party you won’t want to miss! 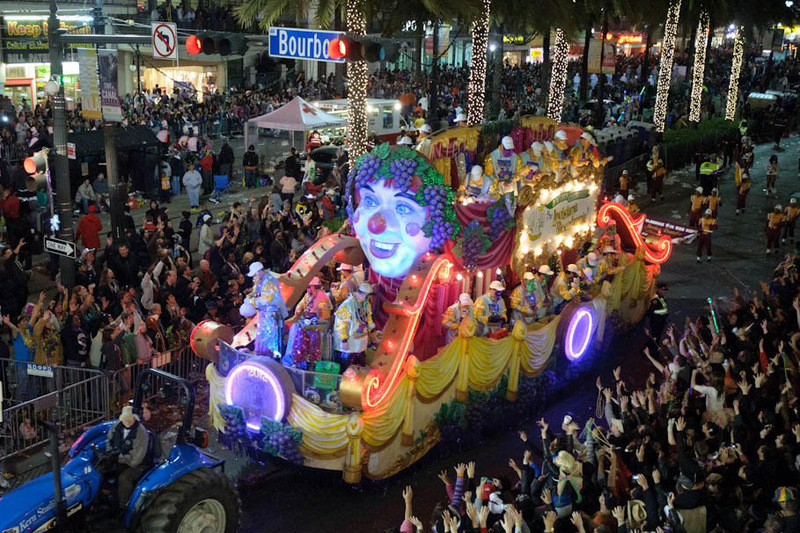 This is your opportunity to make the most of Mardi Gras in the city known for both its beguiling reputation, and subtle charms. 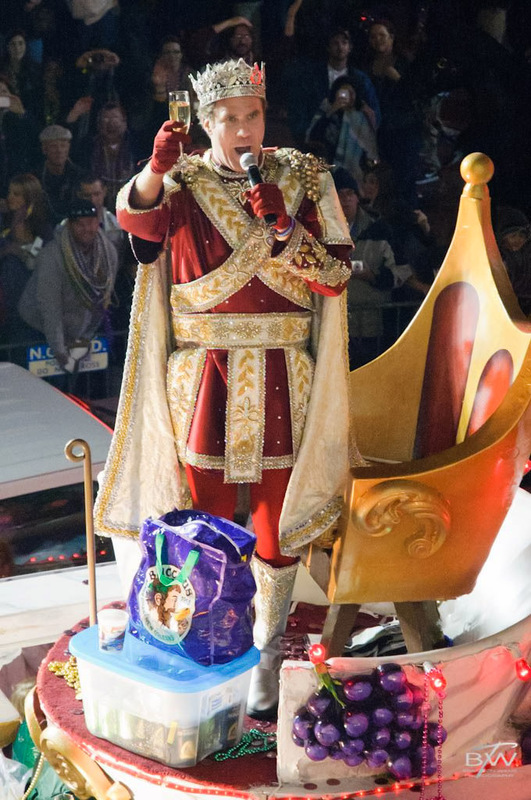 You will be a member of Harry Connick, Jr.’s super krewe, the Krewe of Orhpeus, as you travel the traditional parade route, starting uptown and ending downtown. 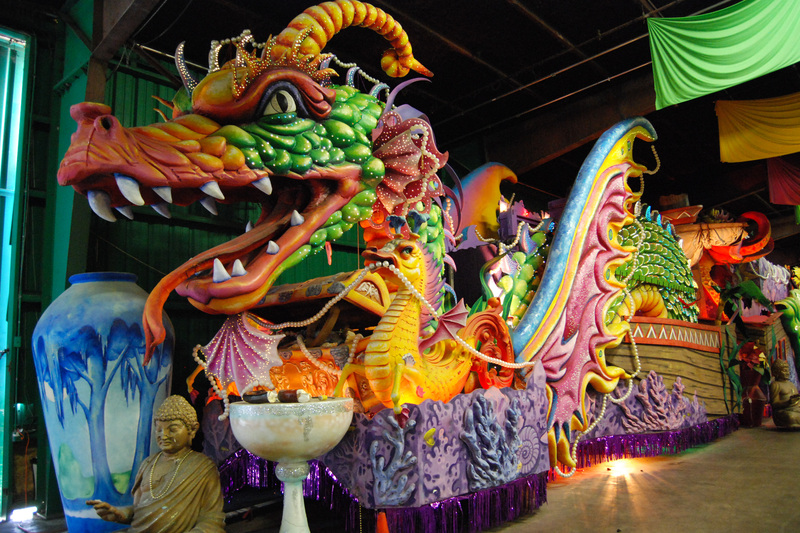 Known for its musical heritage, this krewe’s parade has notable throws, including emblem beads, light-up Orpheus medallion beads, and four-foot long stuffed dragons, just to name a few! 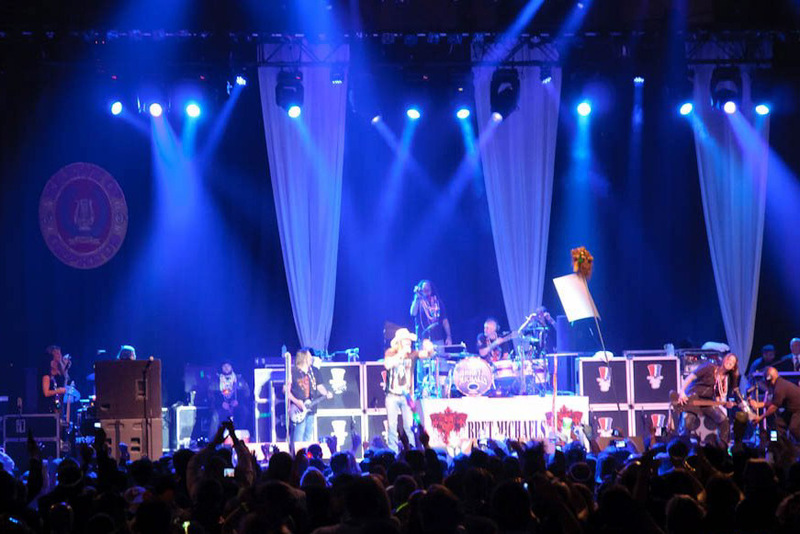 A big concert is the grand finale of this fantastic experience, with acts by some of the hottest performers! Gary Sinise and the Lt. Dan Band, Trombone Shorty, and Harry Connick, Jr., himself, have made appearances in the past. 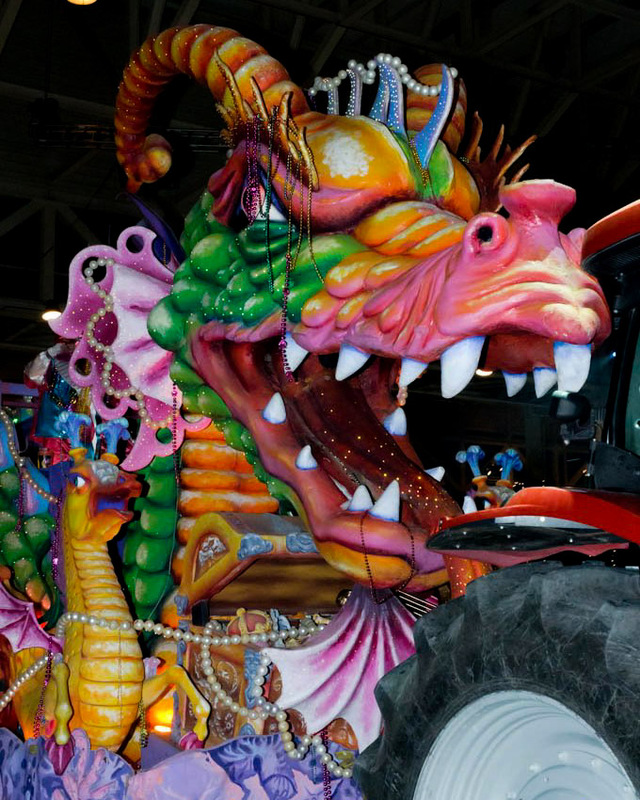 This Mardi Gras experience is second to none! TERMS AND CONDITIONS: Travel package is non-refundable and subject to availability. Certificates/gift cards cannot be replaced. Hotel may be substituted with equal or similar accommodations. Must reserve by November 1, 2019. 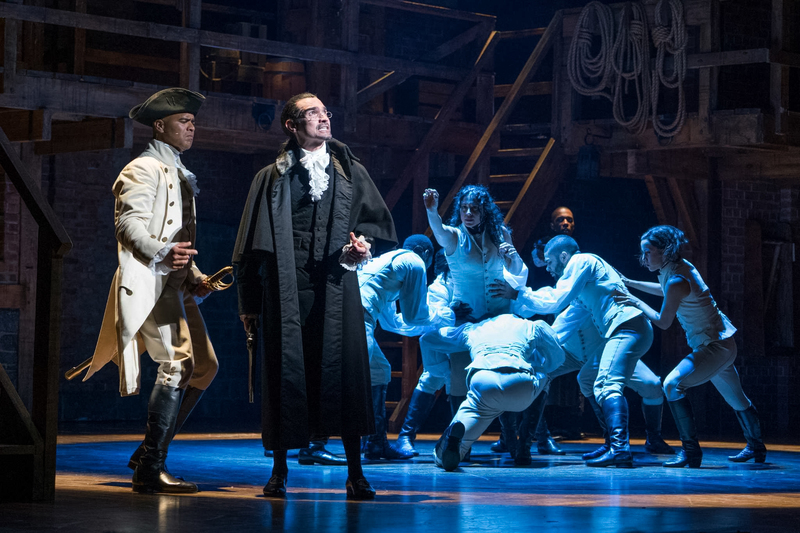 Go back to the era of the Founding Fathers, beginning with brunch or dinner, where you can raise your glass to freedom along with two Hamilton cast members! 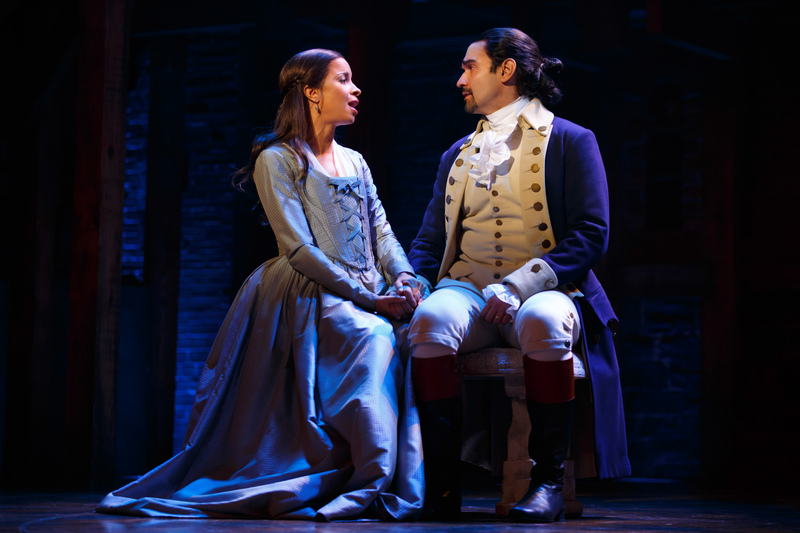 Make the most of this intimate hour-long visit before making your way to the Richard Rodgers Theater for Lin-Manuel Miranda's inventive and revolutionary tale of America's fiery past, told through the sounds of the ever-changing nation we've become. 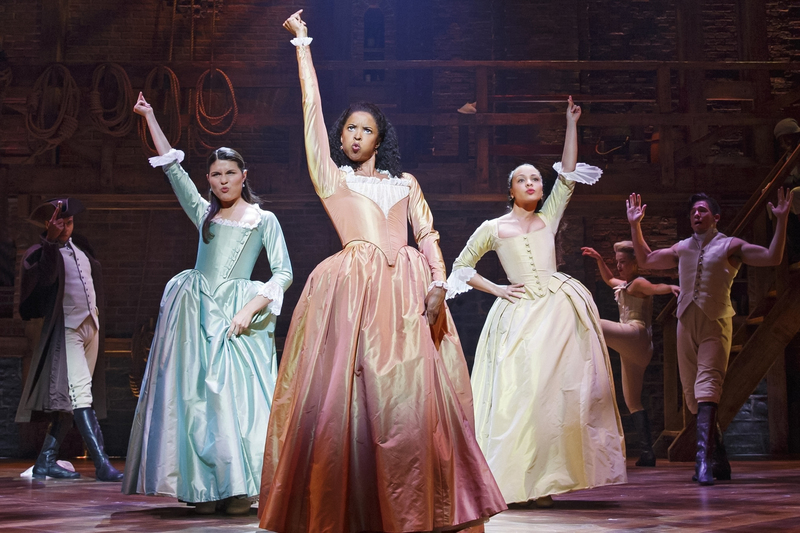 This new musical is about taking your shot, speaking your mind, and turning the world upside down. 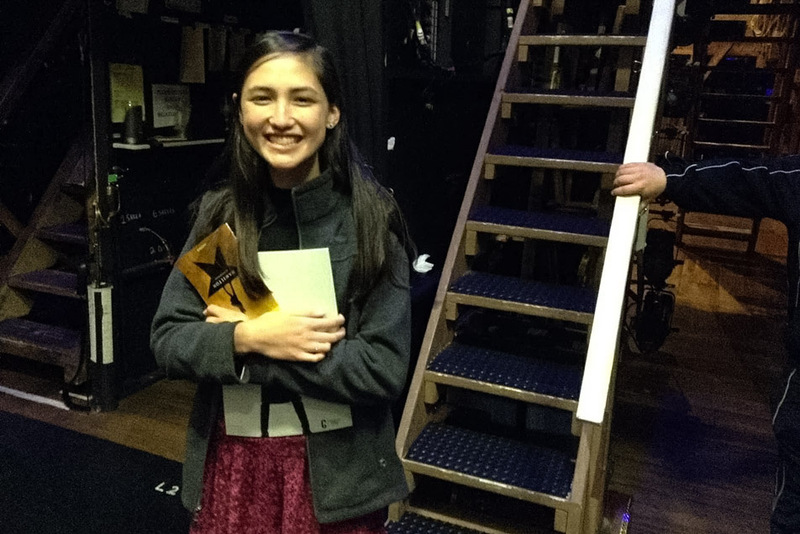 Once the show draws to a close, make your way to the stage door, where a member of the cast will be awaiting your arrival in the security area. 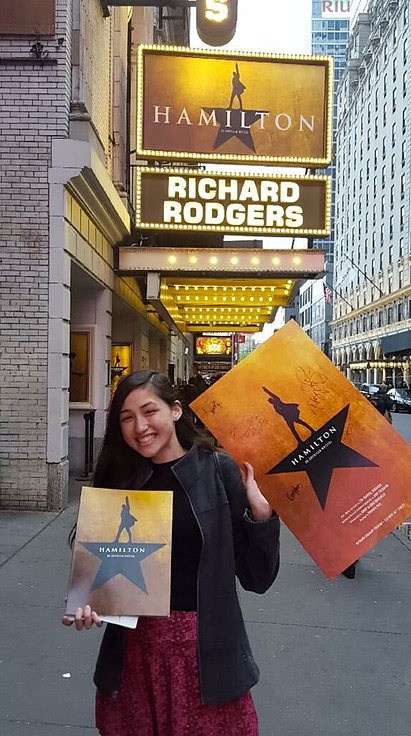 As if your VIP access wasn't memorable enough, you'll also receive a poster autographed by the entire cast! 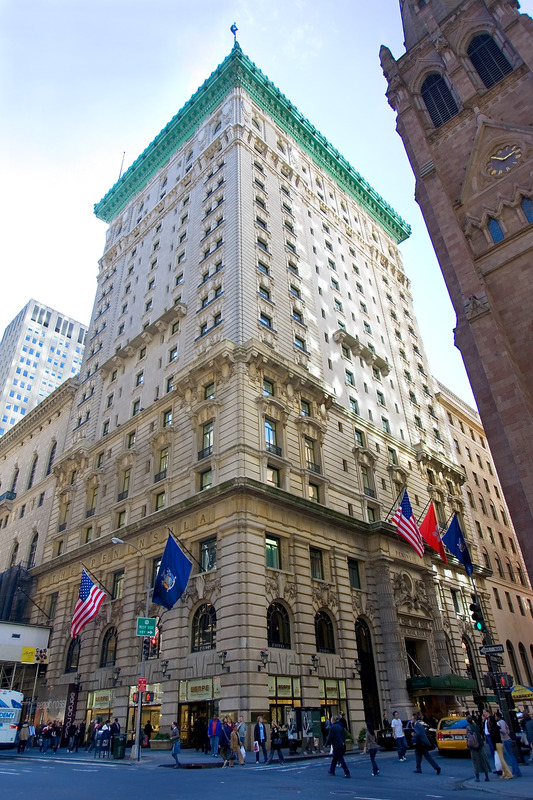 Live the classic Manhattan lifestyle among exceptionally luxurious accommodations during your stay in one of New York City's most premier addresses along Fifth Avenue, either The Plaza or The Peninsula New York. Since its debut on October 1st, 1907, The Plaza has welcomed guests from around the world to enjoy its magic at the castle on Central Park South, and was declared a National Historic Landmark in 1987. It has since been said that "Nothing unimportant ever happens at The Plaza." This New York icon is seen as an international symbol of modernist architectural style and is known as one of the most elegant hotels in the world. Amenities include a world-class retail collection featuring exclusive boutiques and purveyors of fine food, as well as the spa, fitness center and salon; last but not least, The Palm Court continues to offer its timeless afternoon tea. A few blocks away stands The Peninsula New York, which boasts an oasis in the heart of Midtown Manhattan with upscale apartment-styled rooms that offer guests a quintessential New York experience and a perfect respite from the city that never sleeps. 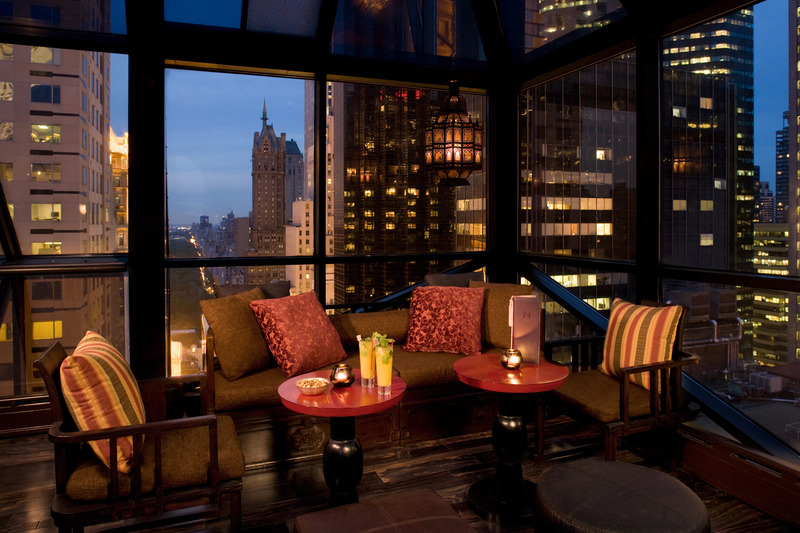 Honored as the recipient of some of the most prestigious accolades in the hospitality industry, including the Forbes Five Star rating and the AAA Five Diamond awards, The Peninsula boasts elaborate, awe-inspiring beauty, and one of the best indoor pools and spas in the city. The Peninsula provides only the best for its guests, particularly when it comes to traveling in style around the city with BMWs and MINI Clubmans available for use. 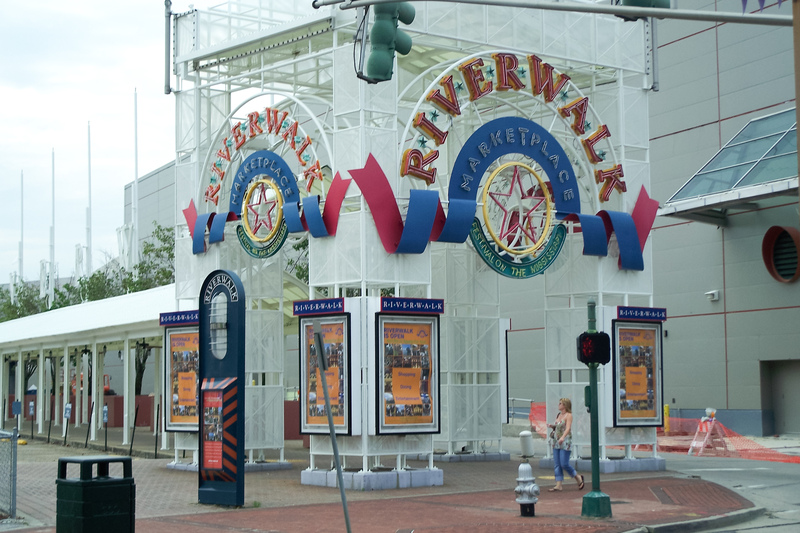 Regardless of where you stay, you'll be surrounded by exquisite cuisine and an ideal location in the center of the action, just steps from the city's most esteemed shopping, entertainment and cultural district. 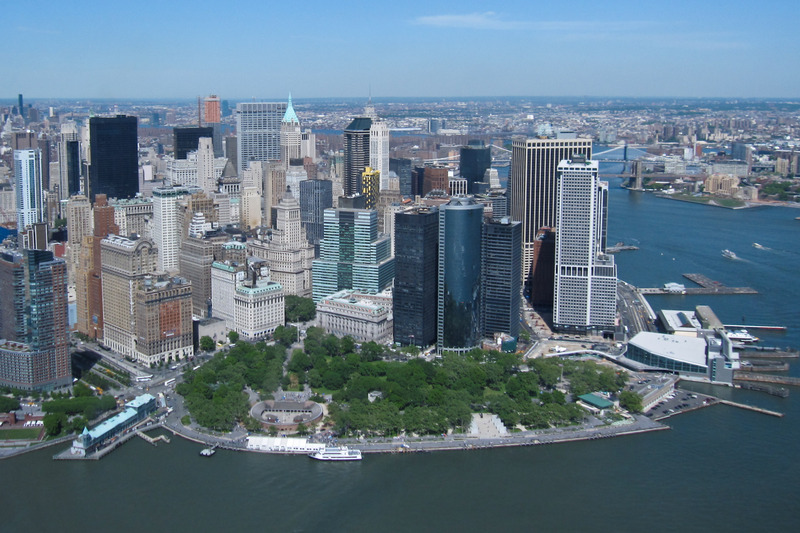 Nearby you'll find Bergdorf Goodman, Barney's, Central Park, Park Zoo, Carnegie Hall, Radio City Music Hall, St. Patrick's Cathedral, Rockefeller Center, Museum of Modern Art, and Lincoln Center. Both hotels are committed to defining luxury, elevating elegance, delivering unmatched service and indulging every whim of its guests. TERMS AND CONDITIONS: Travel package is non-refundable and subject to availability. Certificates/gift cards cannot be replaced. 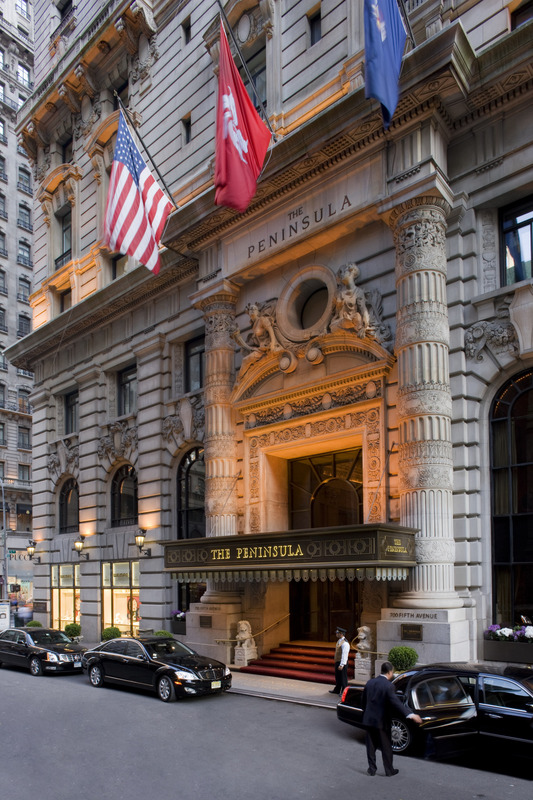 The Peninsula New York 2019 hotel blackout dates: May 13-15, Sep 22-25, Oct 10-12, 17-19, Dec 3-4, 6-7, 10-11, 13-14, 17-18, 28-31. 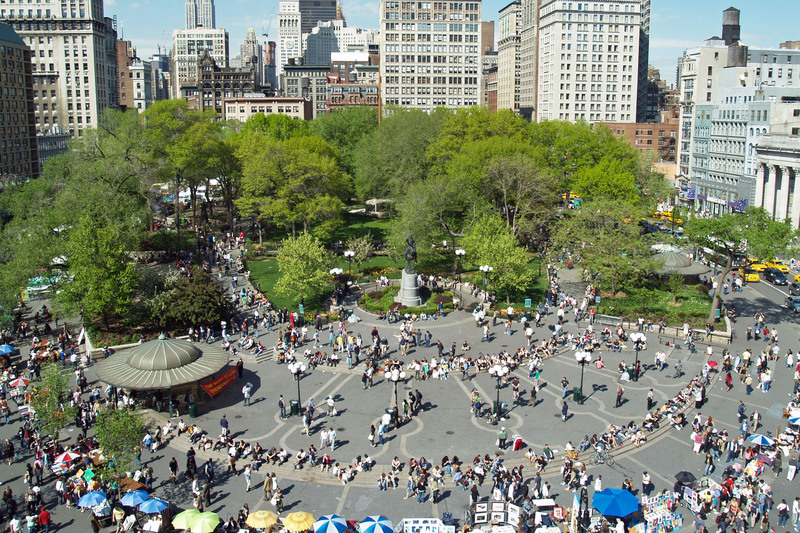 4 night minimum stay required at The Plaza during June and July. Limited availability in December at The Plaza. Some restrictions may apply during special events. Travelers must submit three sets of preferred travel dates. 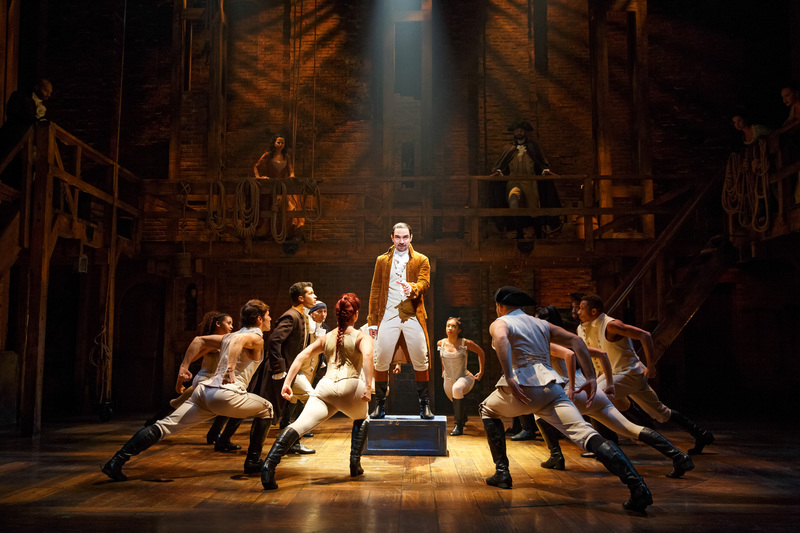 Entertainment tickets are subject to availability, some restrictions may apply. Pre-show brunch is reserved for matinee performances. 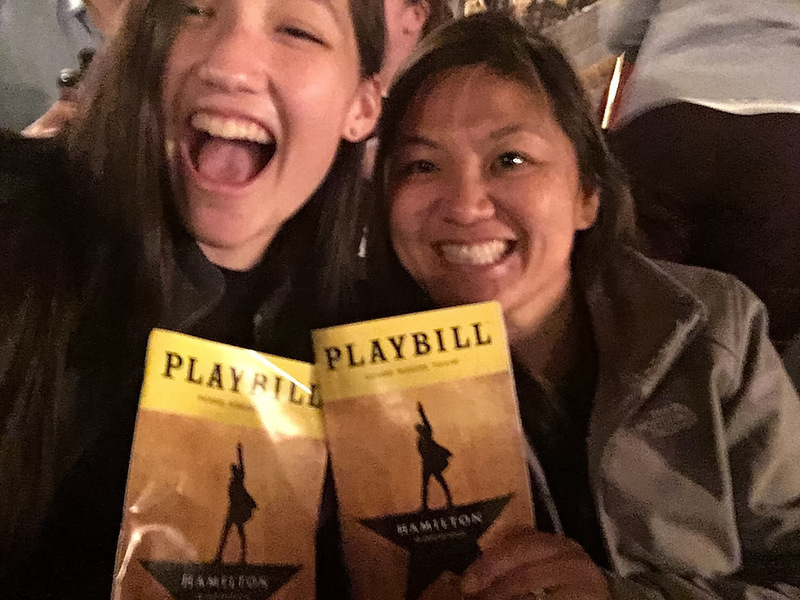 Pre-show dinner is reserved for evening performances. 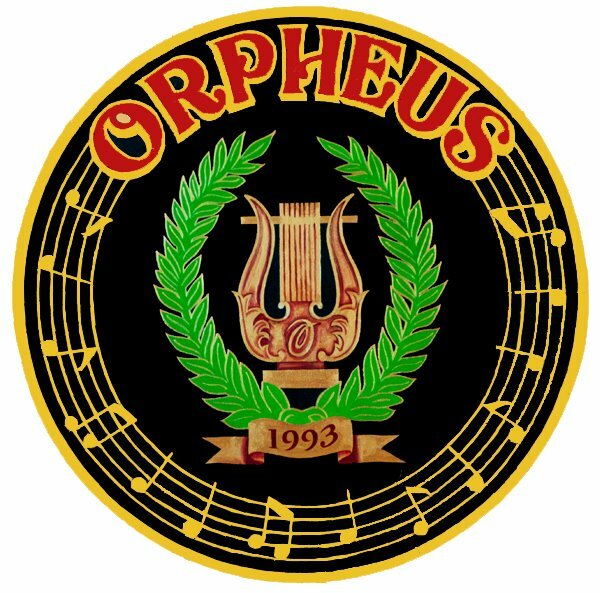 Restaurant for pre-show meal will be determined at the time of booking. Alcoholic beverages not included with pre-show dinner. Choice of one mimosa or bloody mary per person included with pre-show brunch. A minimum 45 day advance reservation is required. Travel is valid for 12 months from date of issue. 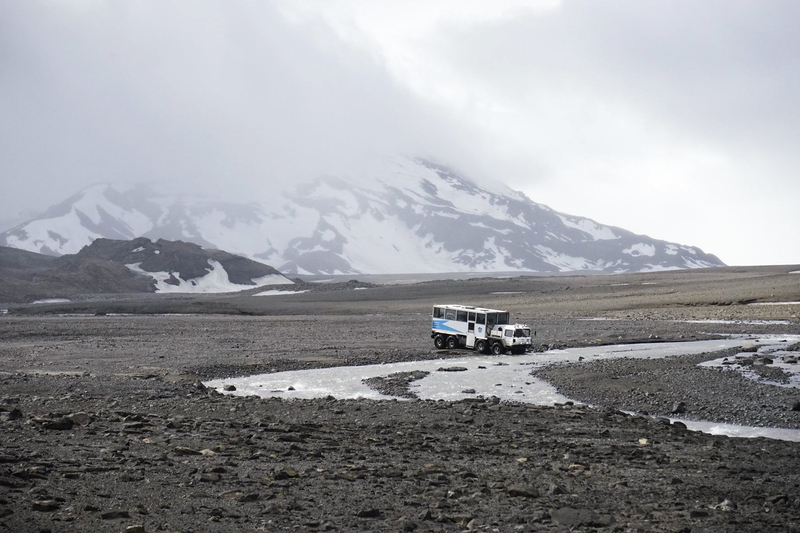 The Golden Circle tour combines an exciting horseback riding excursion with one of Iceland’s most popular tours – The Golden Circle. The day starts by driving to the Eldhestar riding center, located just outside Hverageroi, where you will head off on your riding tour. 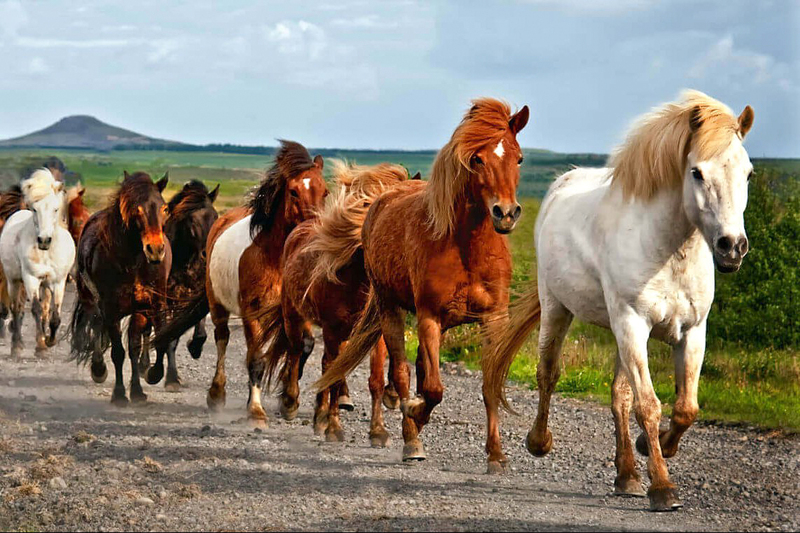 The Icelandic horse is a unique breed, known for its sturdiness and easy temperament, and has gained a legion of fans around the world. 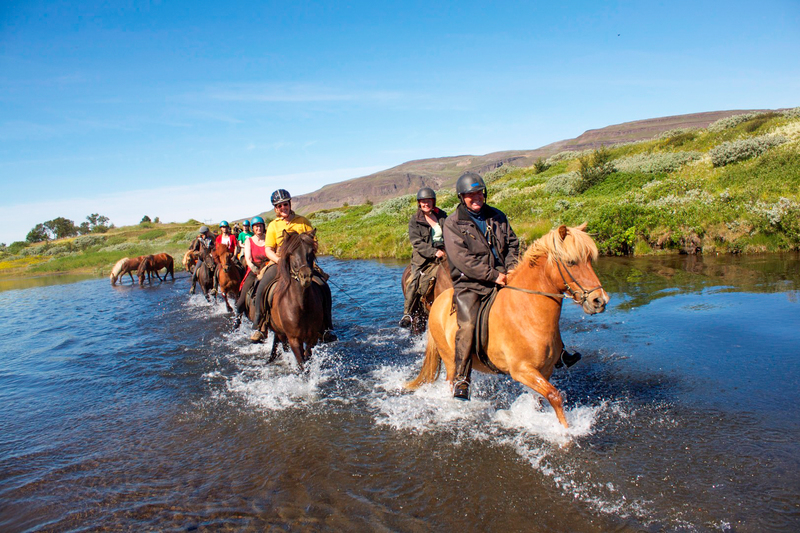 You will take in some of the local sights on horseback before ending the tour with a light lunch at the Vellir Farm. 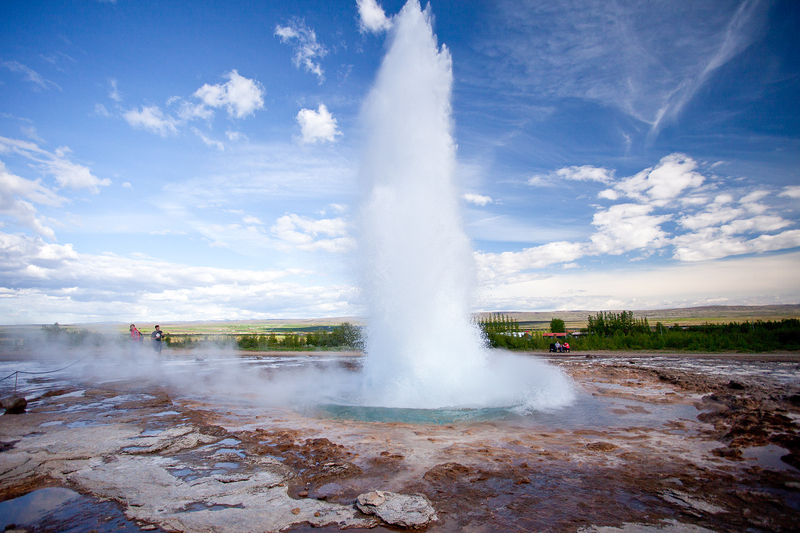 From there, you continue your journey to the Geysir geothermal area, where the erupting gyser Strokkur is the star of the show. 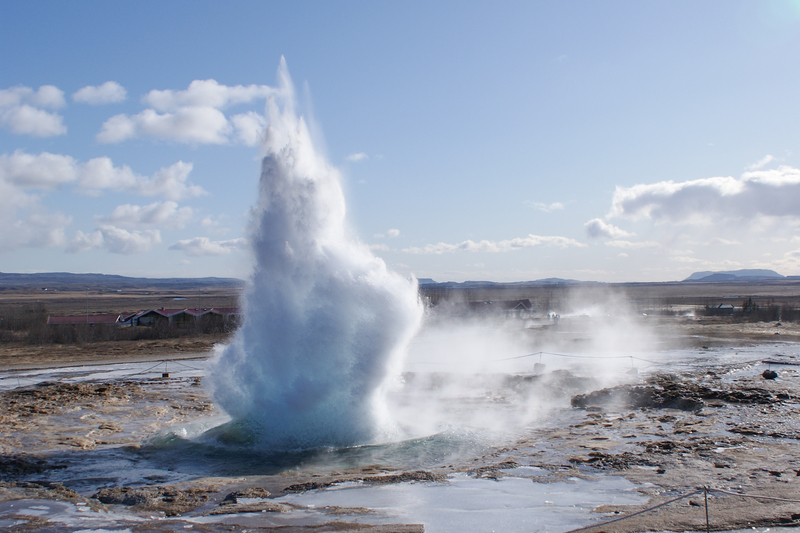 You also visit the spectacular Gullfoss waterfall and Þingvellir National Park, with its amazing geology and history. A tour of the South Shore is ideal for nature lovers of all kinds. 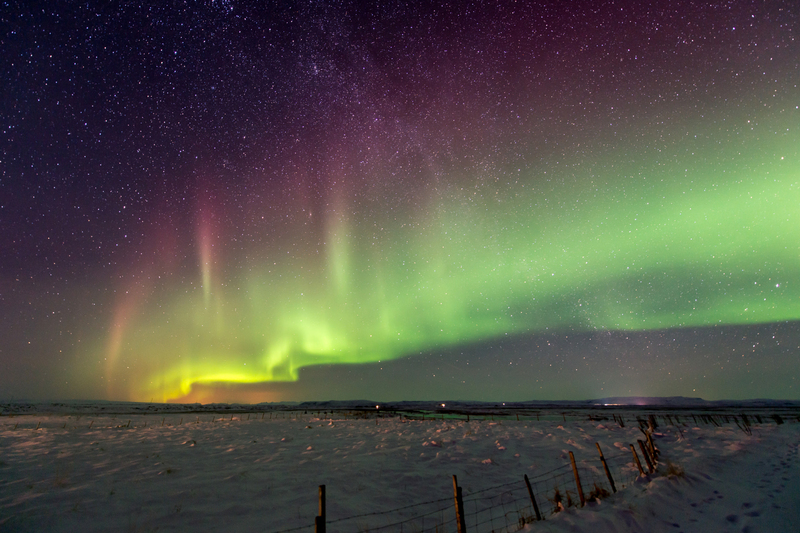 You will drive along the south coast of Iceland, one of the country’s most scenic regions, as far as Vik, a charming village surrounded by high beautiful bird cliffs. Along the way you stop at the gorgeous Seljalandsfoss waterfall, where you can walk behind it and through to the other side. 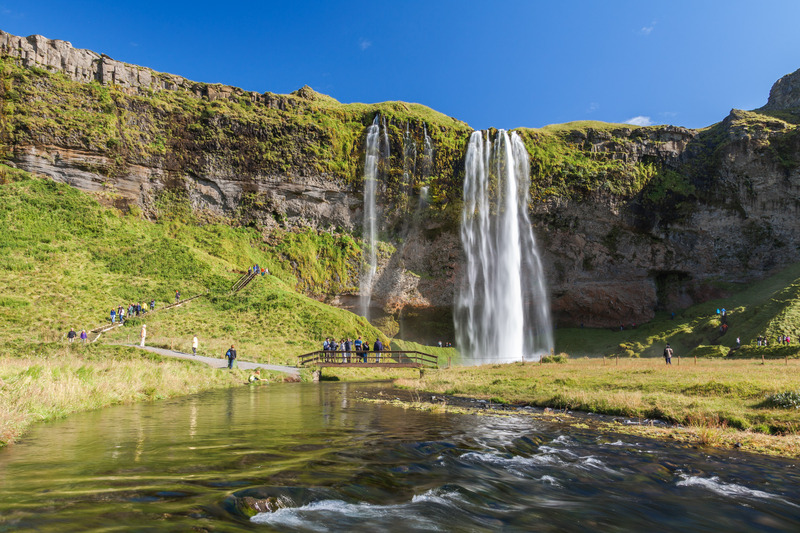 You will also stop at the majestic and much photographed Skogafoss waterfall and visit the Skogar Folk Museum to get a taste of how Icelanders lived in past centuries. 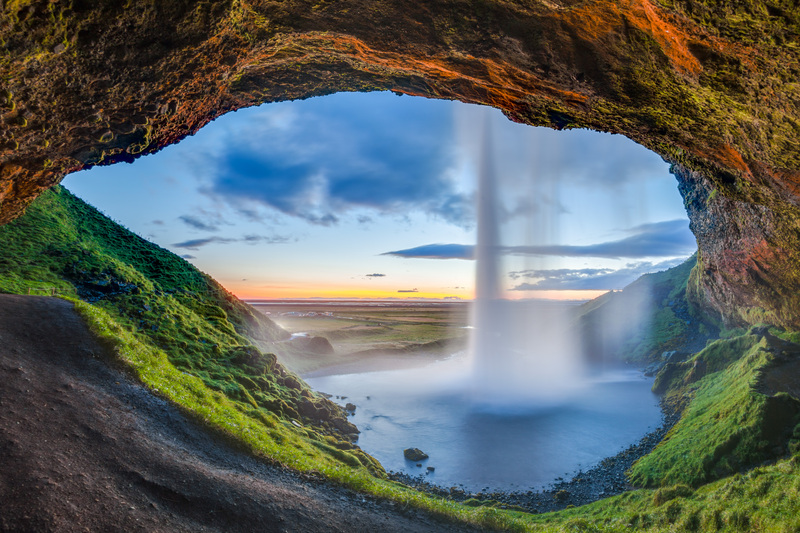 Other highlights include a view of the stunning Mýrdalsjökull glacier, the black sand coastline and the impressive Reynisdrangar rock formations near Vik. TERMS AND CONDITIONS: Travel package is non-refundable and subject to availability. Certificates/gift cards cannot be replaced. 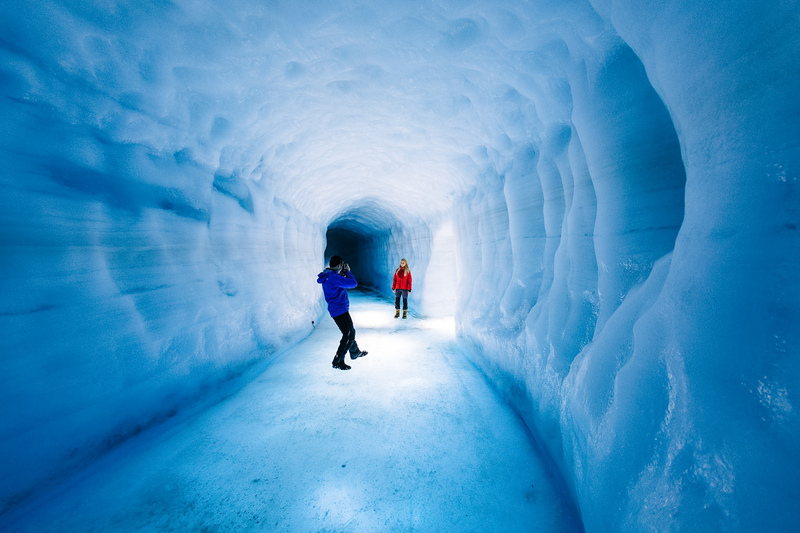 Passport required for travel outside the U.S. Travel is valid through 06/30/2020. Hotel may be substituted with equal or similar accommodations. Local city taxes are the responsibility of the traveler and are required to be paid directly to hotel. A minimum 30 day advance reservation is required. 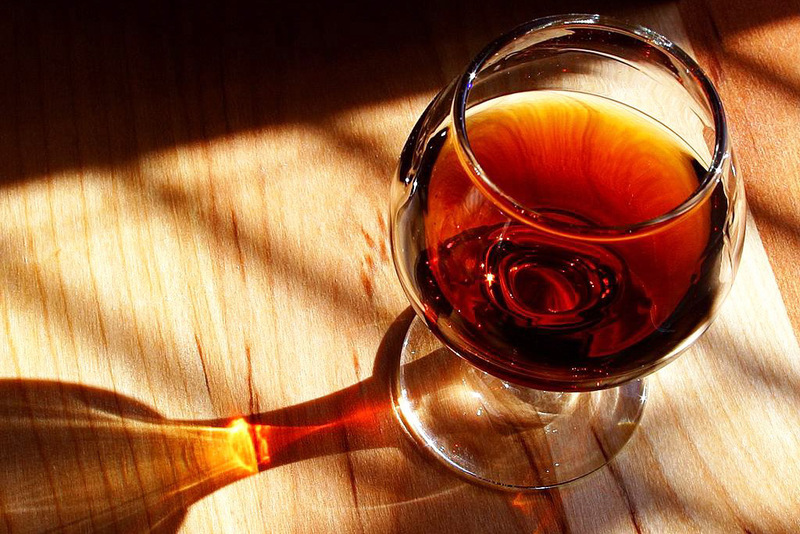 This is the ultimate wine tour experience for the most discerning wine connoisseurs! 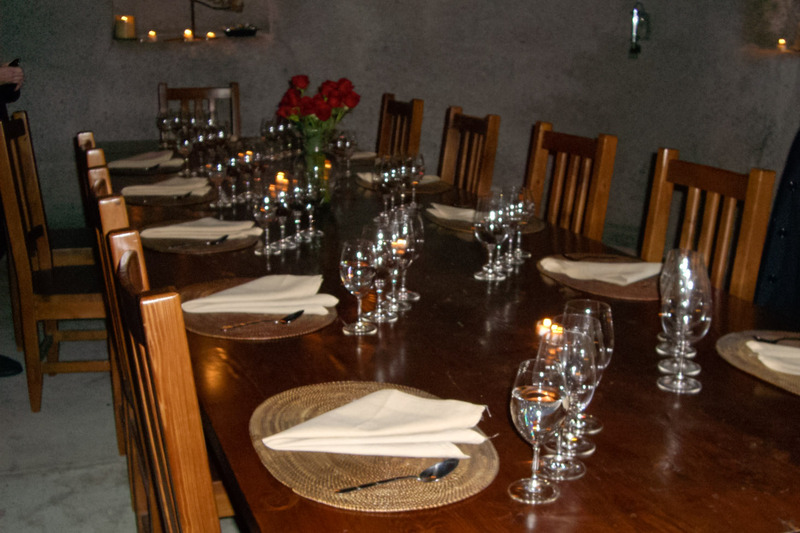 Prepare your palate for a decadent day of epicurean delights, including a wine and cheese pairing, a gourmet lunch, and a private wine tasting, all with the vintners and winery owners themselves. 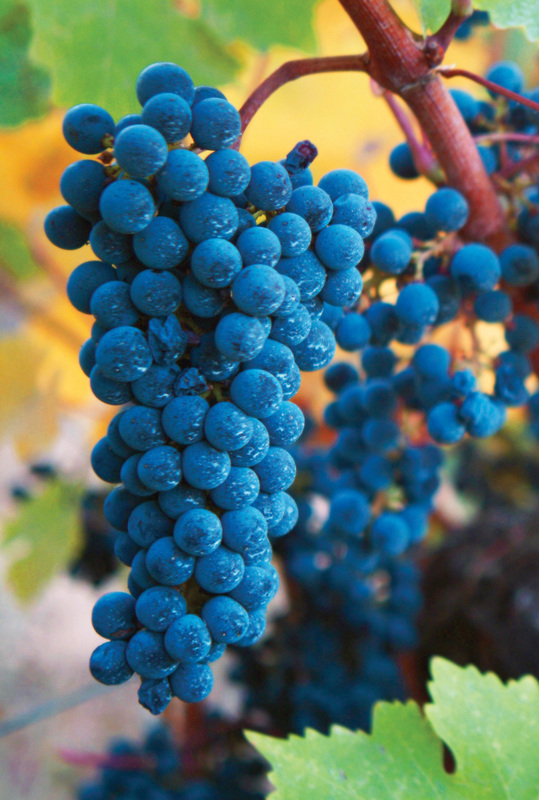 Learn about the specialized techniques employed at different wineries, listen to the stories and experiences of the estate owners, hear the vintners explain the chemistry and art behind wine-making - it's an engaging day from start to finish. 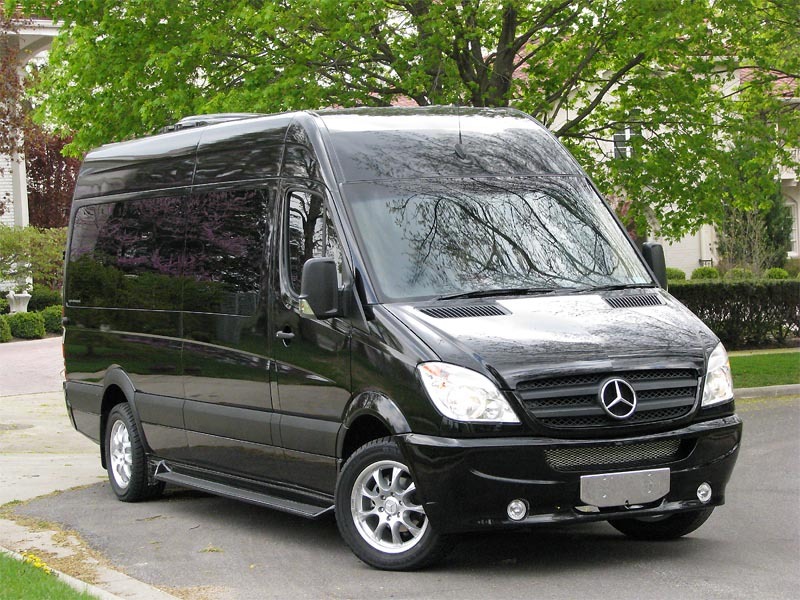 You'll be chauffeured in a plush, private and luxurious Mercedes Sprinter Limousine coach during the entire seven and a half hours of this personalized wine tour! Whether you are first-time visitors or veteran wine gastronomes, you'll love this exclusive and enlightening, fun-filled day in this picturesque region. Stroll through magnificent gardens and taste wines recognized as being among the best the world has to offer. 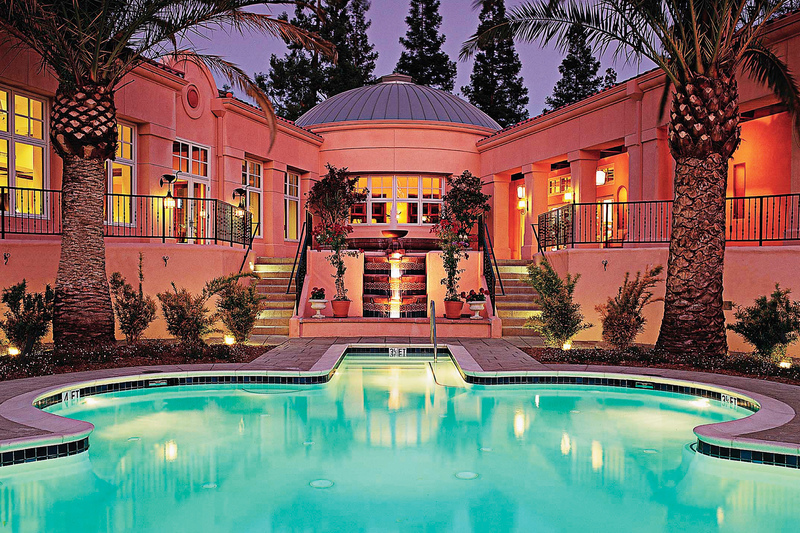 The Fairmont Sonoma Mission Inn & Spa is the ultimate elegant oasis, a AAA Four-Diamond resort blessed by natural mineral hot springs in the Sonoma Valley. For hundreds of years, ancient thermal mineral waters have graced this site. Today, the resort is proud to be one of the only luxury spa resorts in the country with its own source of thermal mineral water. 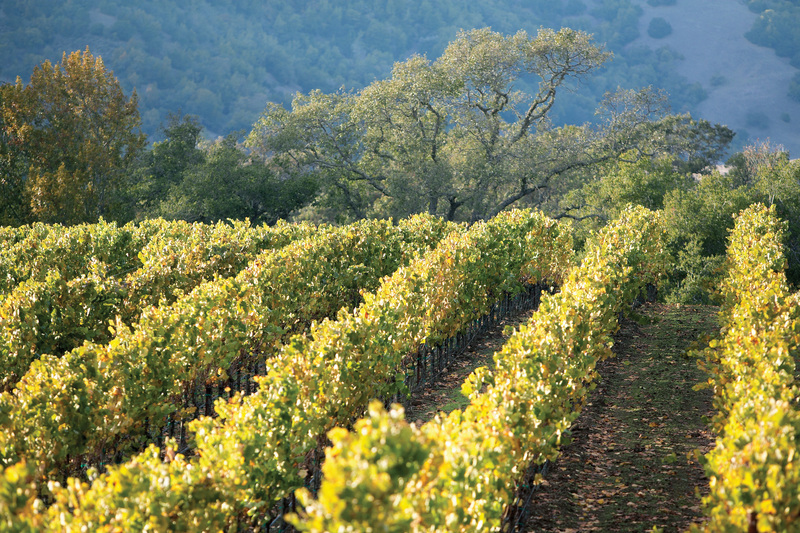 The Fairmont Sonoma Mission Inn & Spa sits in the idyllic renowned wine country of California, replete with an abundance of nearby wineries, epicurean delights, and breathtaking scenery. Enjoy extraordinary cuisine and a state-of-the-art spa surrounded by exquisitely manicured grounds in the heart of the Wine Country. 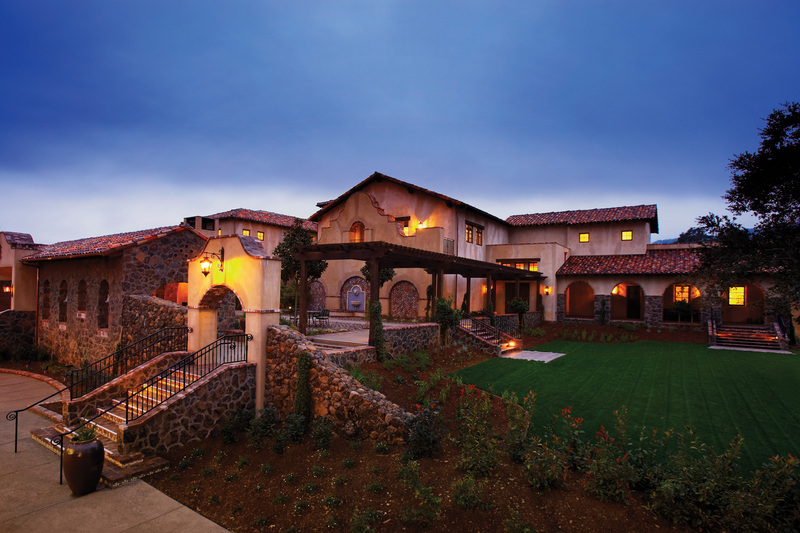 Your spacious Vineyard Suites provide the epitome of comfort, privacy, and a delightful ambiance. The Vineyard Suites feature a fireplace, a Jacuzzi tub for two, and a plush sitting area. TERMS AND CONDITIONS: Travel package is non-refundable and subject to availability. Certificates/gift cards cannot be replaced. 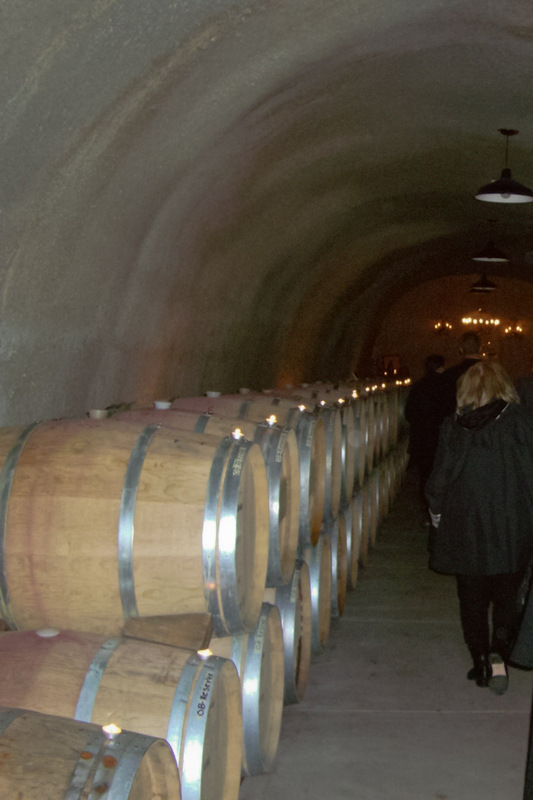 All wine tour dates are based upon availability. A minimum 30 day advance reservation is required. Travel is valid for 12 months from date of issue. Some restrictions may apply during special events. 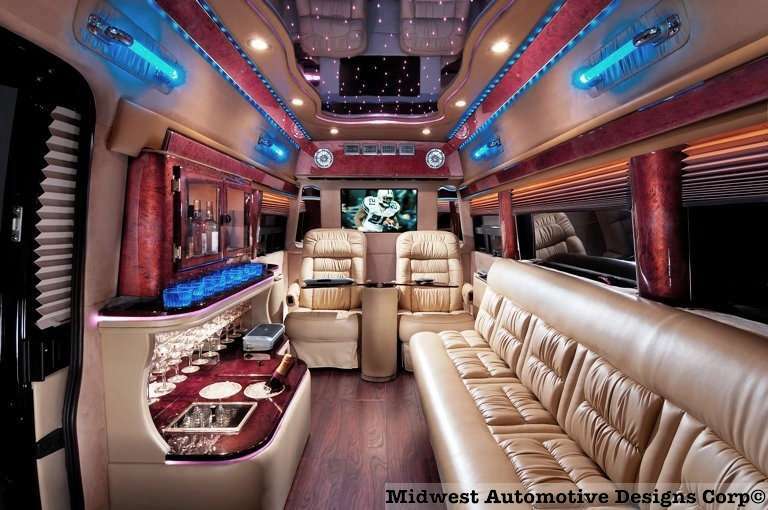 Add exciting and glamorous trips to your auction to add some prestige and elegance to the event. 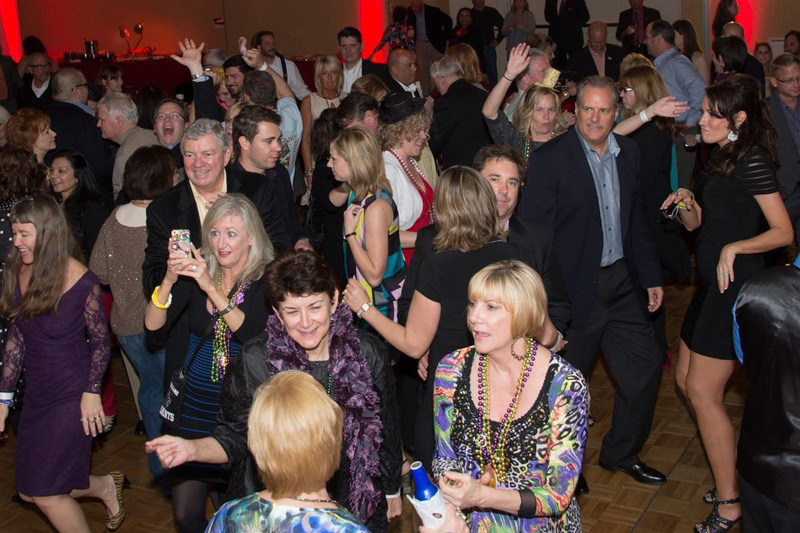 Think big - an exotic destination could be your bidder's dream vacation and give your event that "WOW" factor. 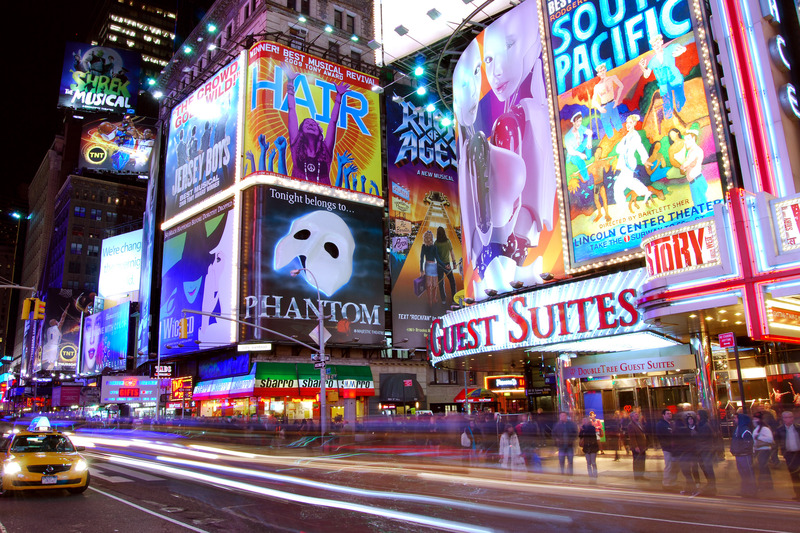 Make sure you offer a variety of destinations to appeal to a wide audience. Since there is no financial obligation, the more packages you offer, the more money you can raise. -Consider your demographics. Mitch-Stuart offers ski packages, golf trips, sporting events, cruises, getaways, family trips and much more (listed in the Destination drop down list). Click SEARCH button to find the packages that meet your criteria. The more criteria you enter, the narrower your search will be. Press CLEAR to clear all search criteria and start a new search.